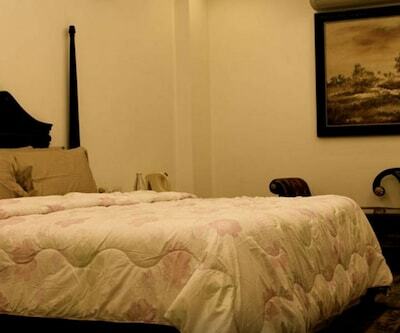 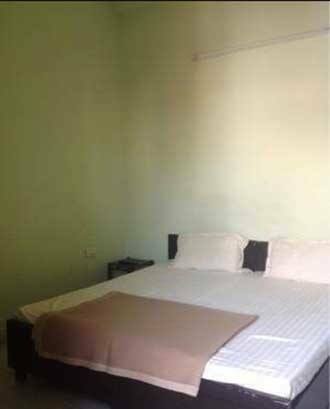 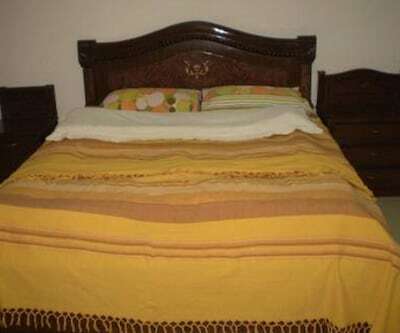 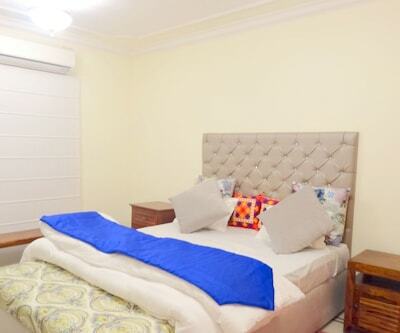 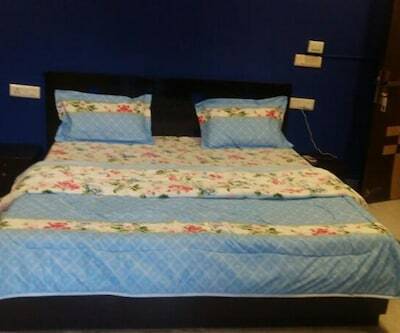 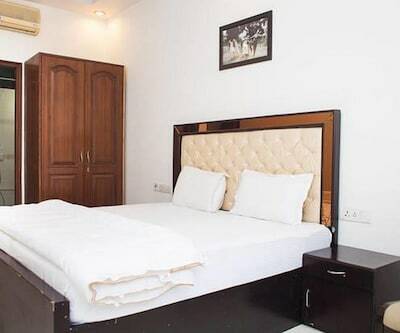 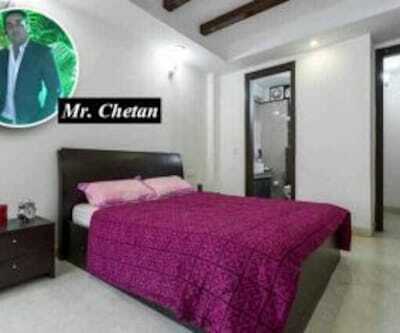 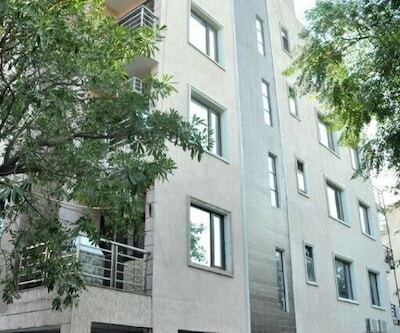 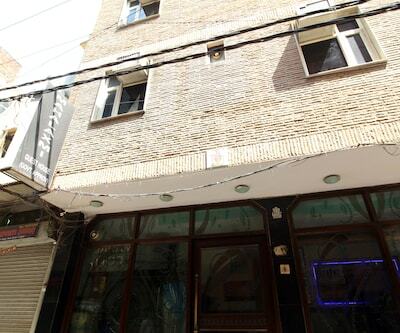 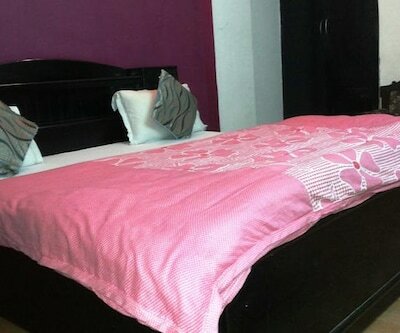 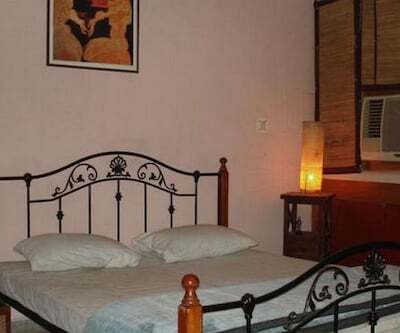 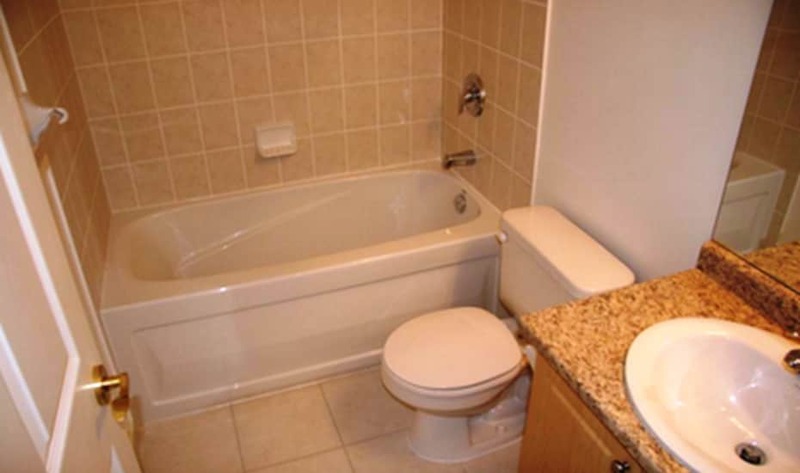 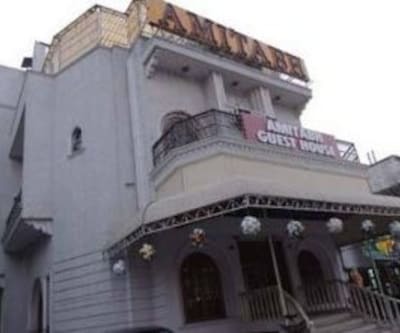 Grand Stay Home is located at 17 km from the Cathedral Church of The Redemption. 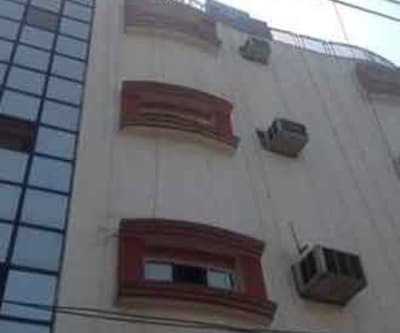 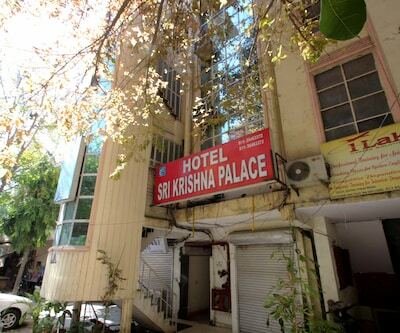 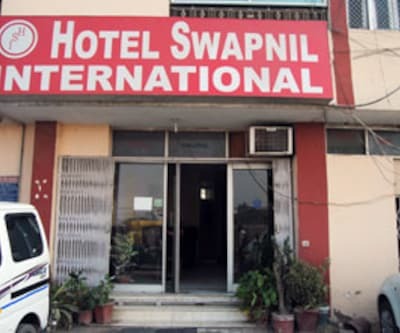 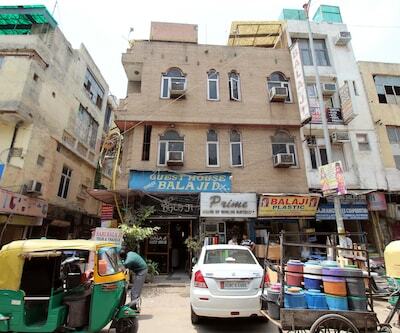 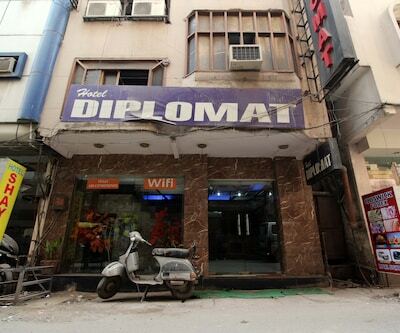 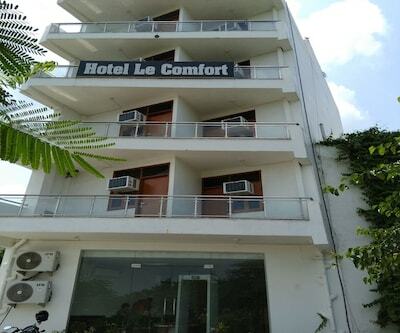 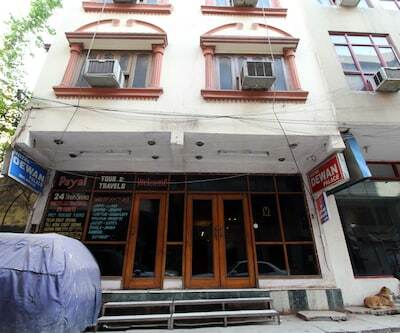 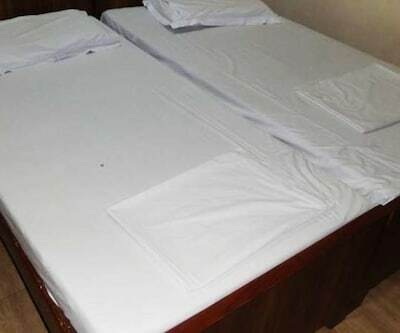 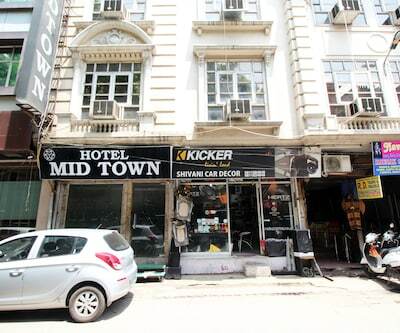 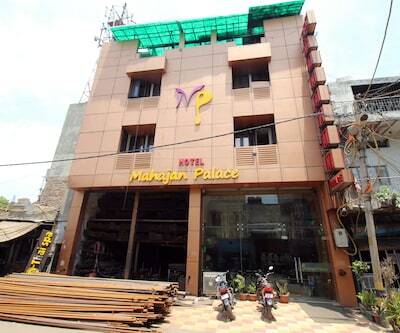 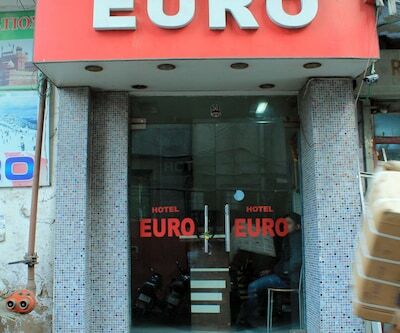 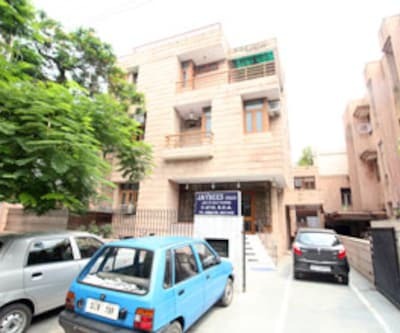 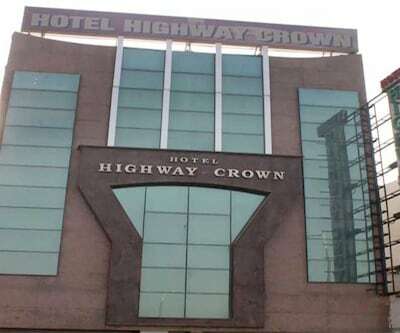 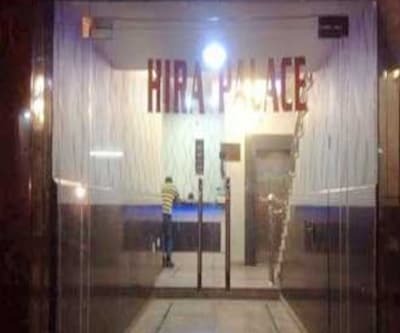 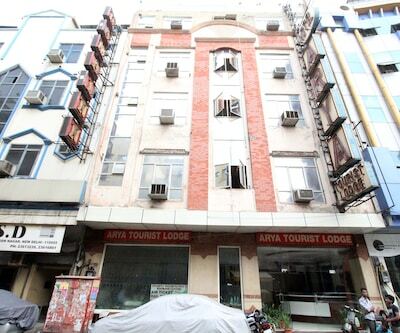 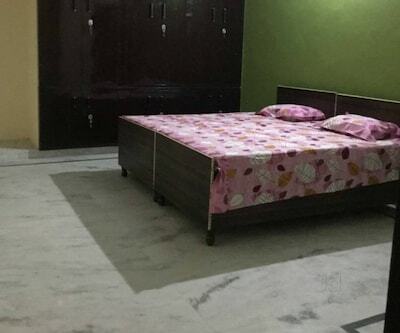 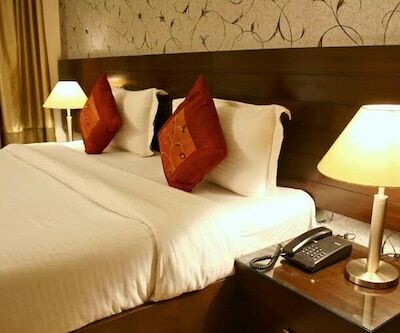 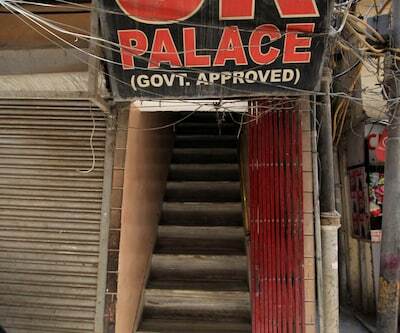 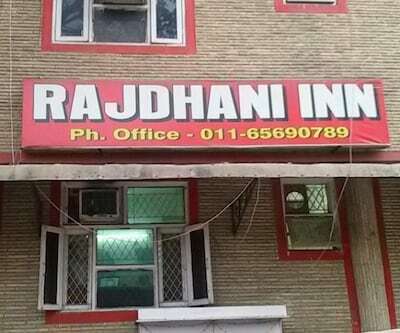 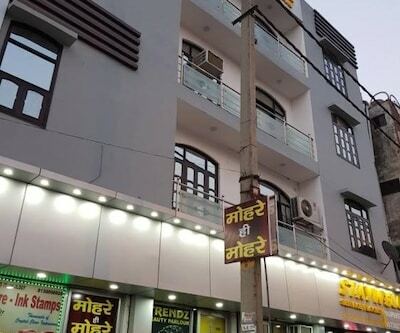 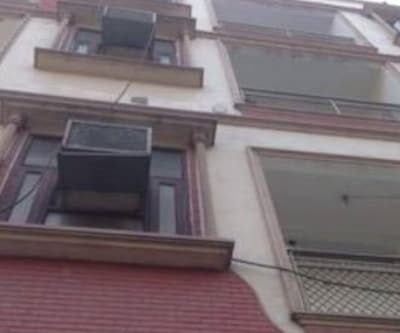 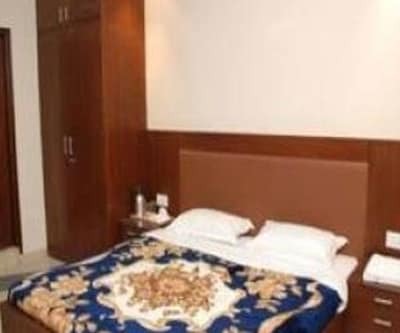 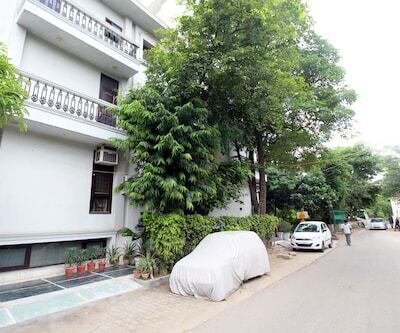 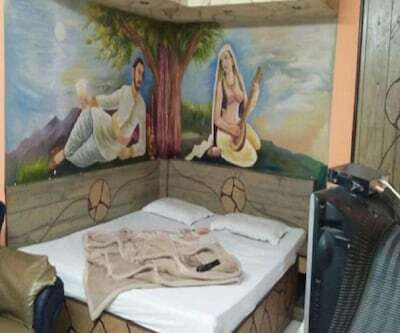 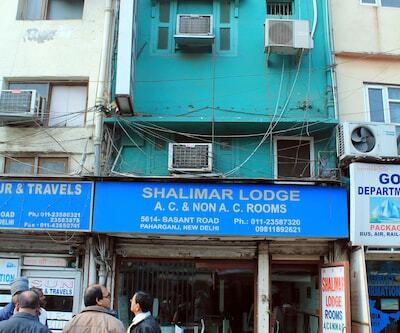 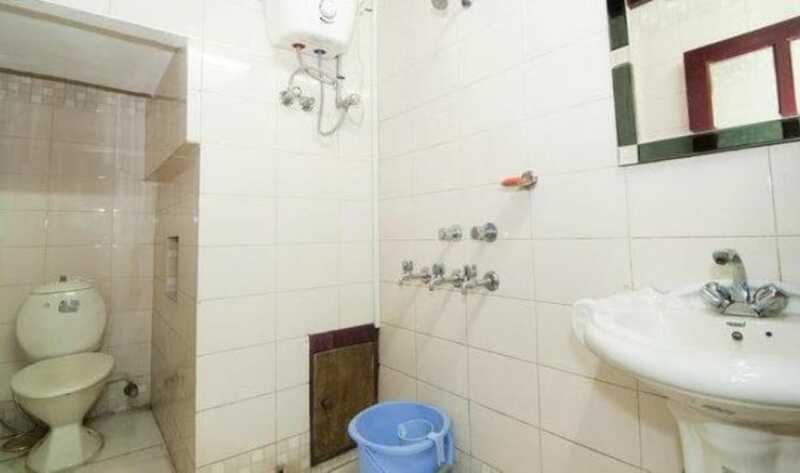 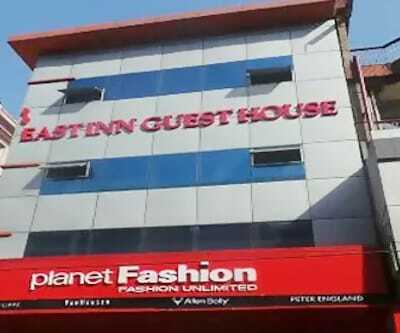 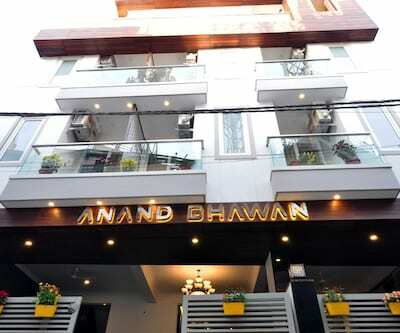 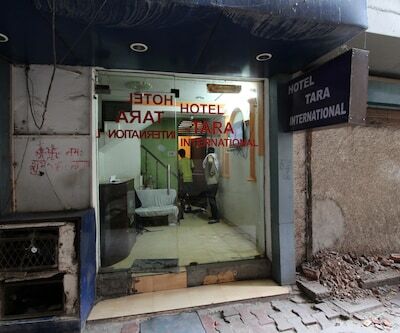 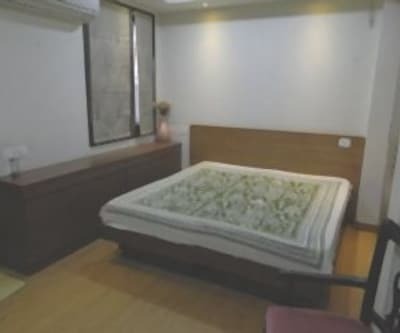 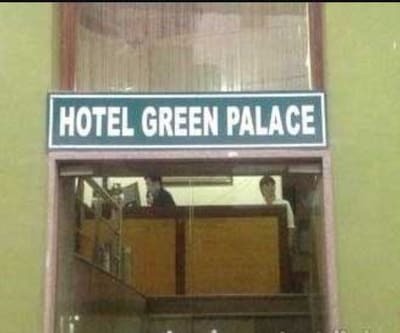 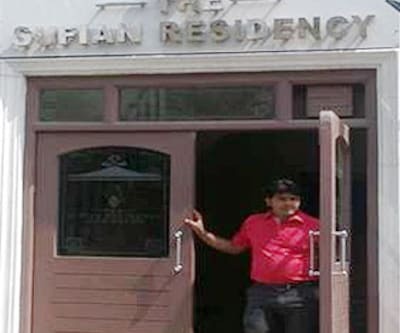 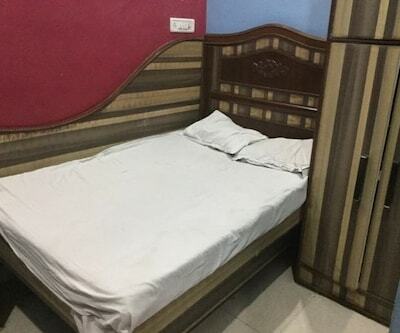 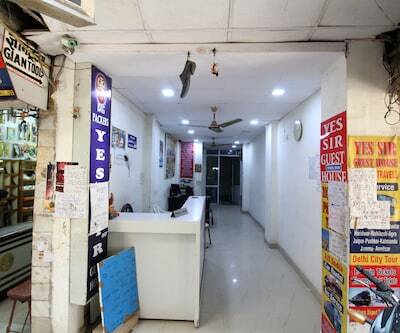 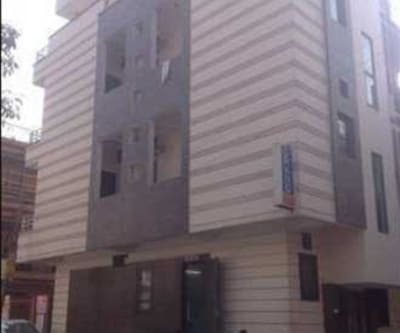 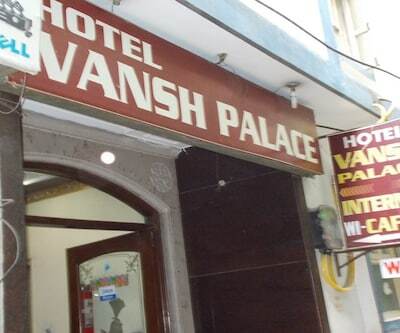 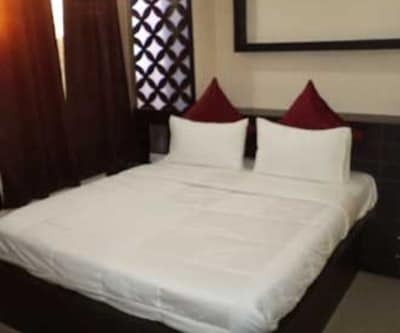 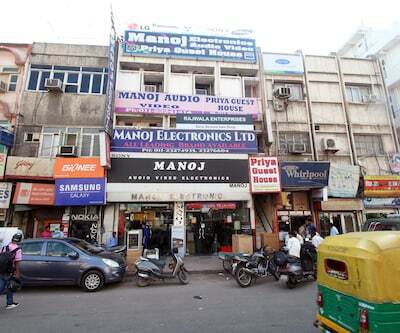 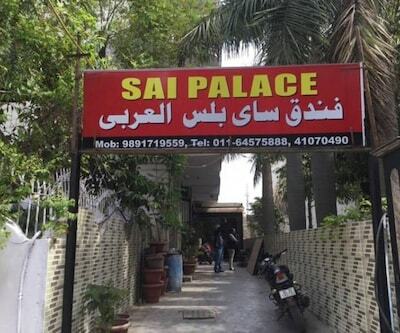 The Maharana Pratap ISBT is at 20 km from this New Delhi hotel.Each room in the hotel has an attached bathroom with hot and cold water supply. 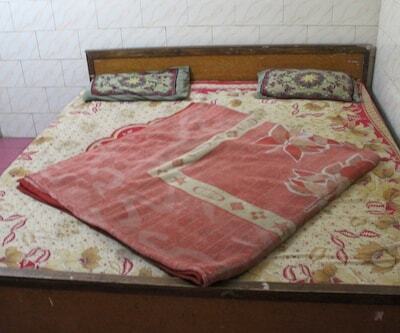 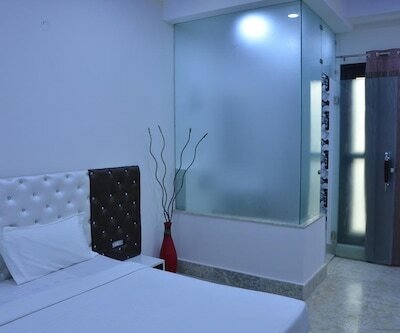 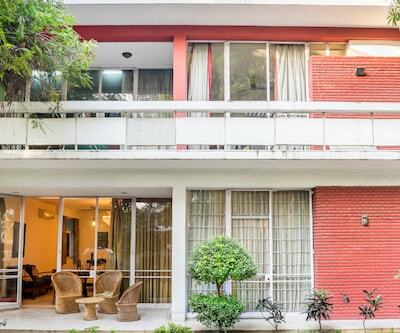 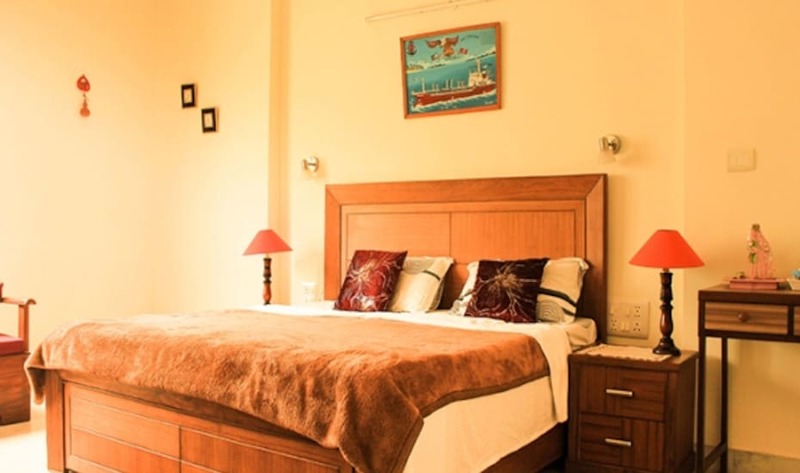 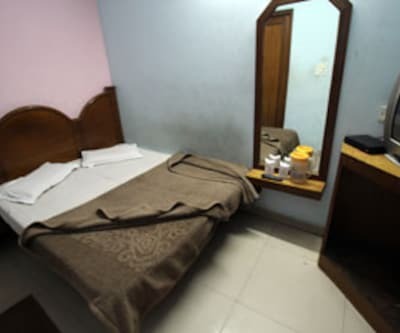 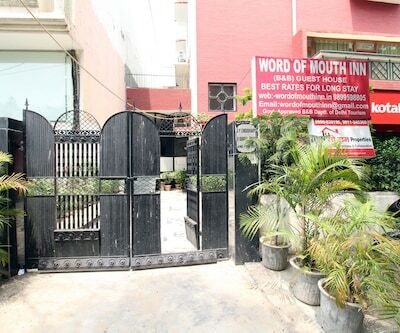 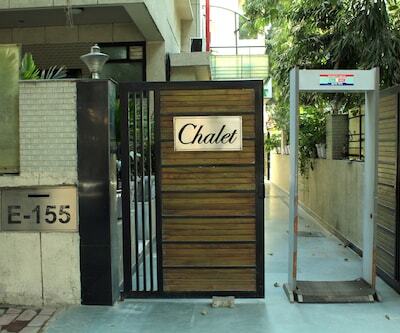 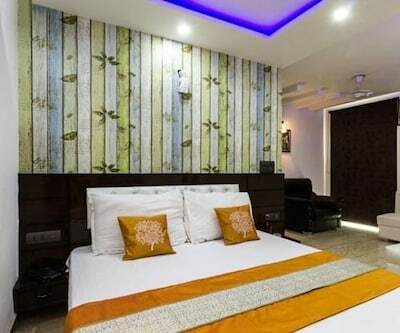 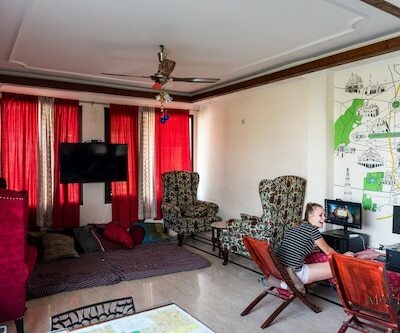 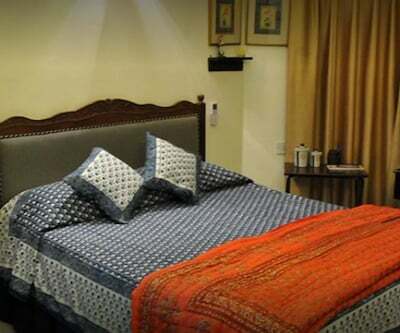 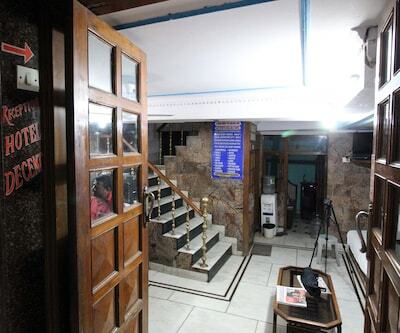 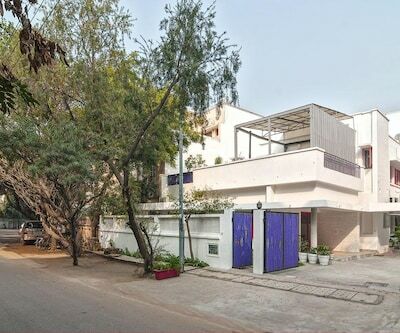 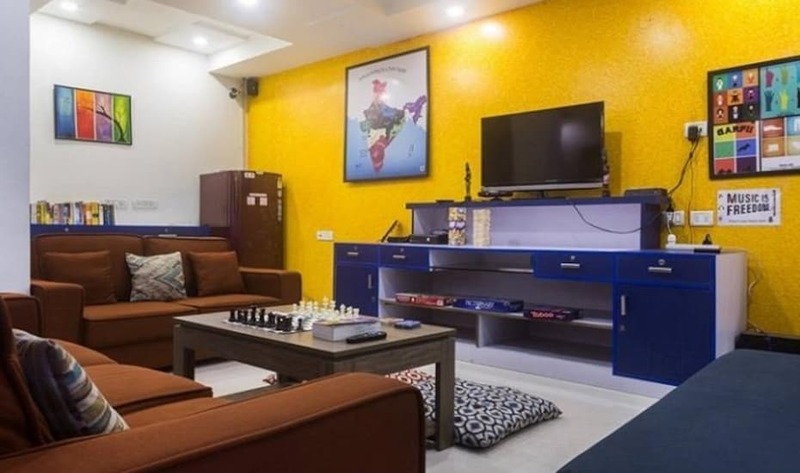 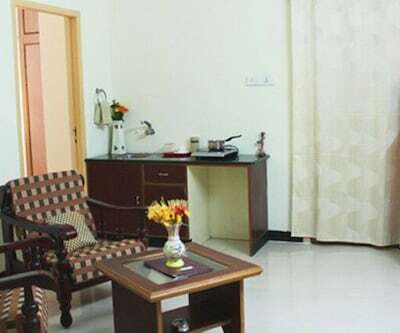 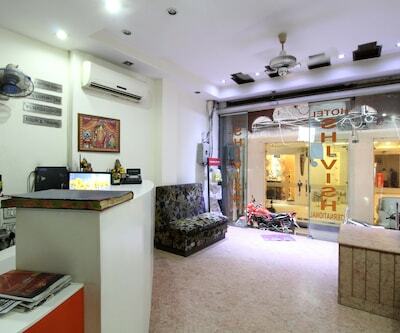 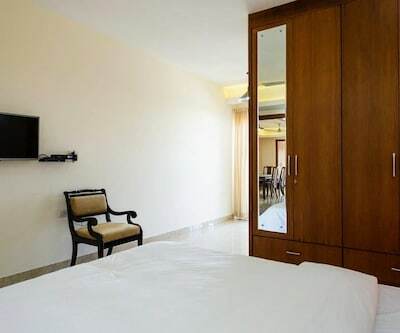 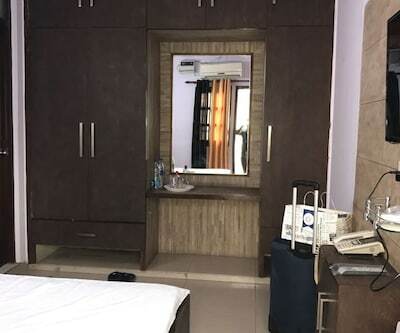 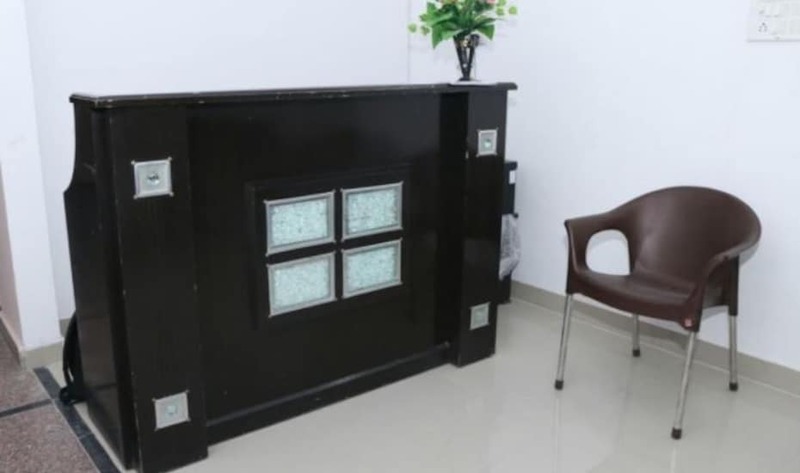 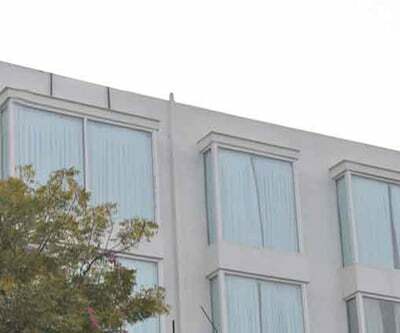 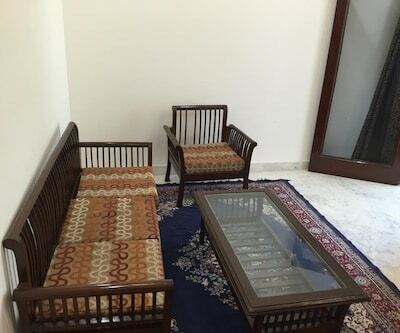 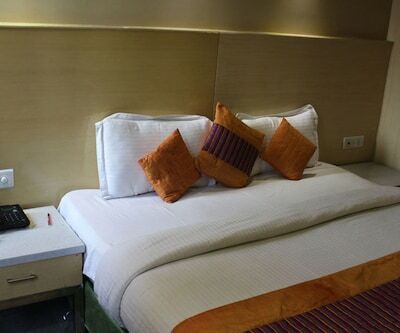 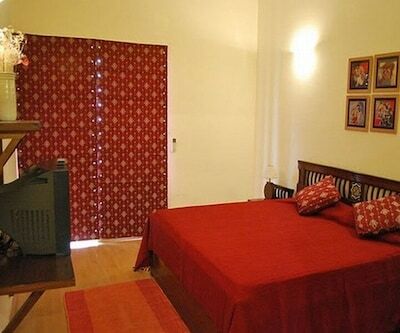 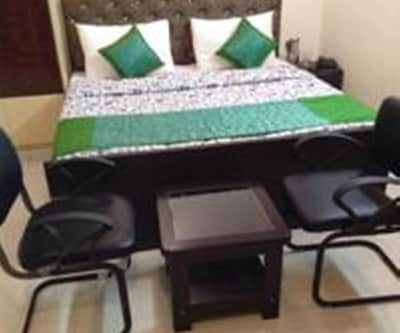 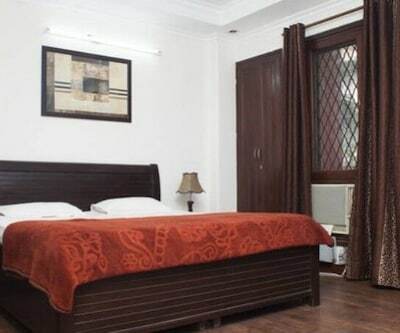 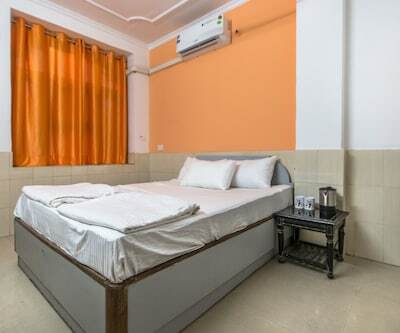 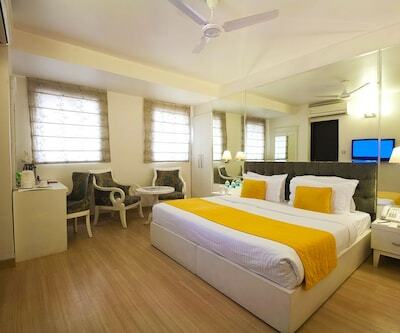 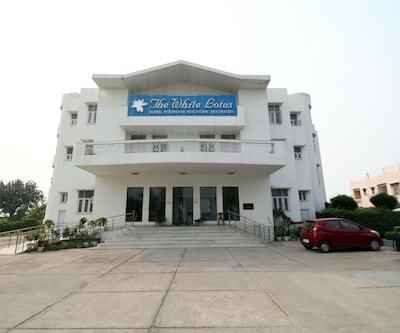 The rooms are equipped with makeup mirrors and televisions.This hotel in New Delhi offers medical assistance, room service, concierge service, and laundry service to guests. 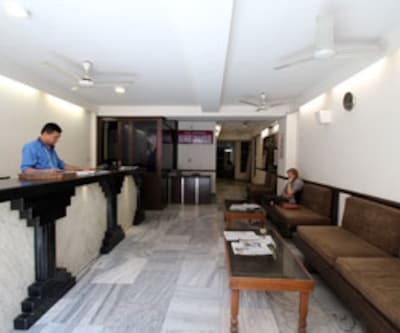 The centrally air-conditioned hotel has a front desk to assist guests.Grand Stay Home also provides travel assistance to assist guests. 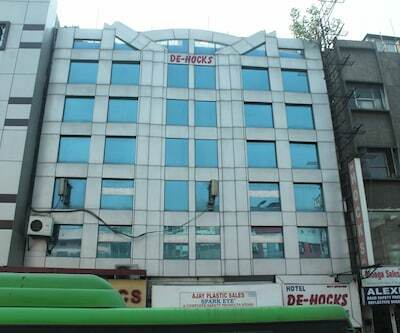 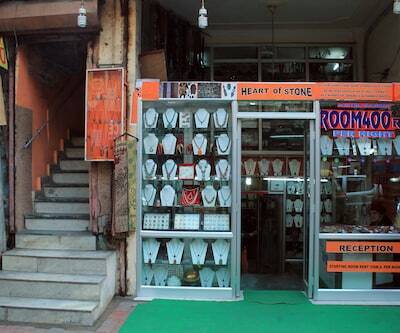 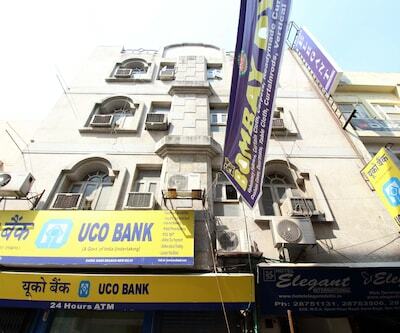 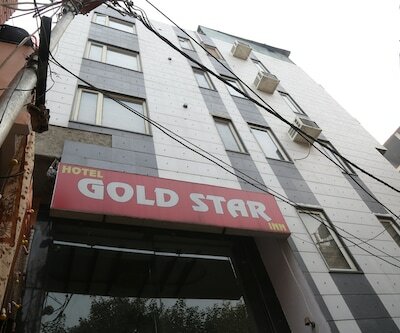 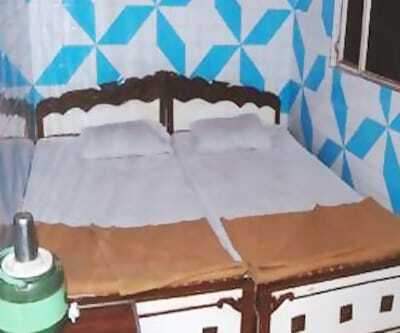 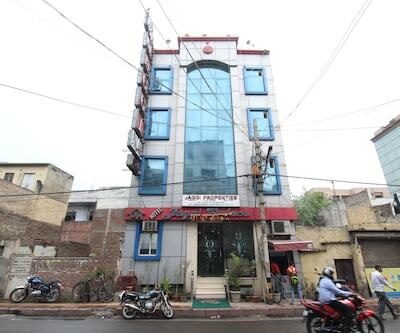 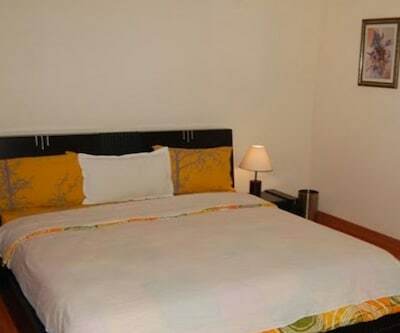 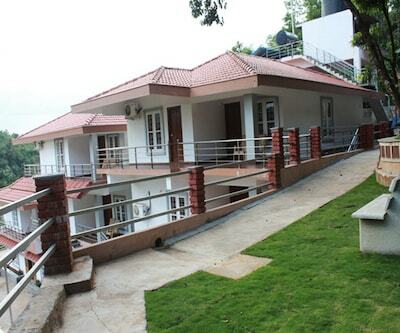 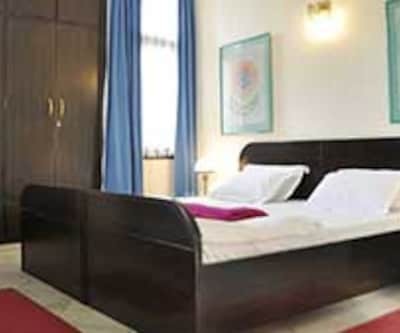 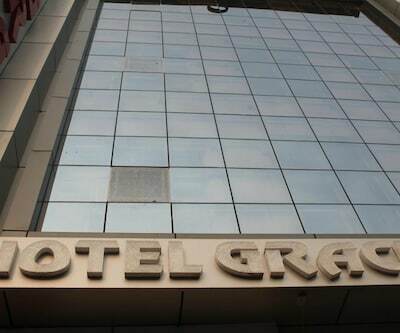 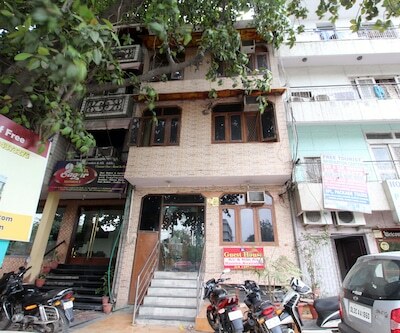 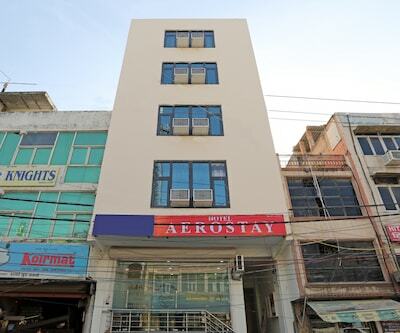 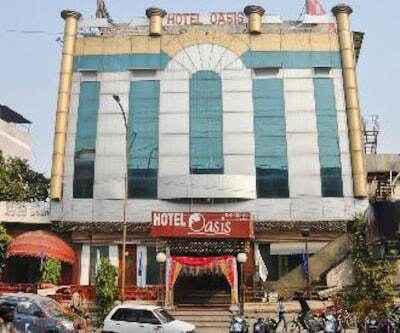 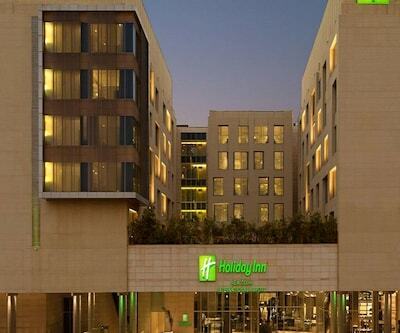 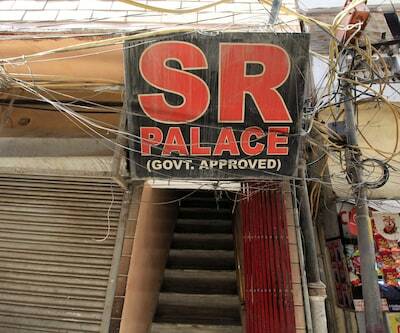 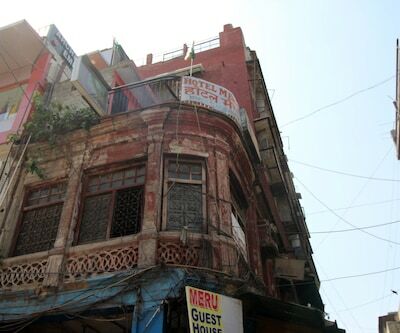 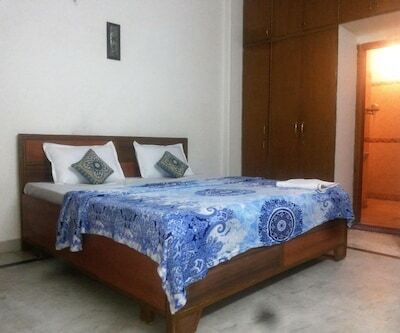 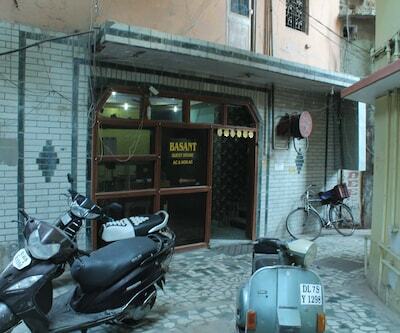 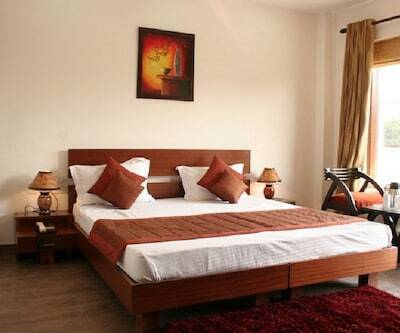 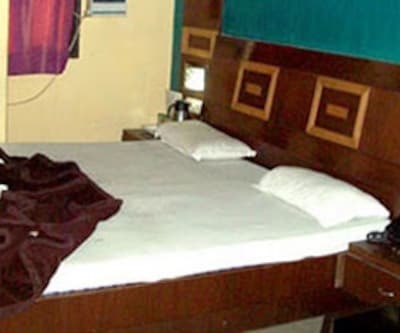 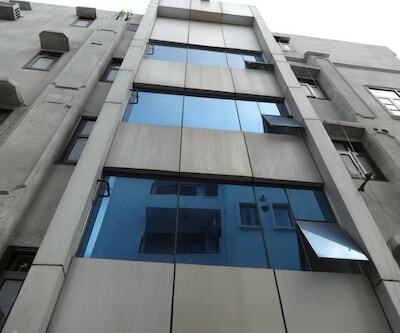 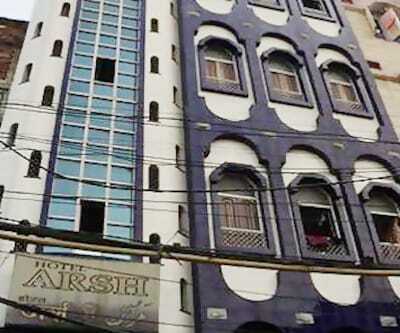 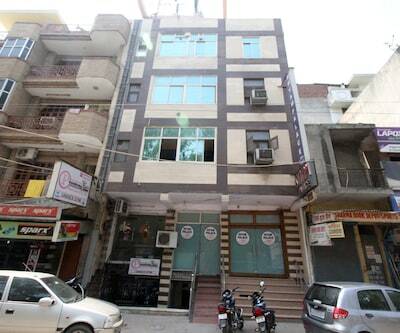 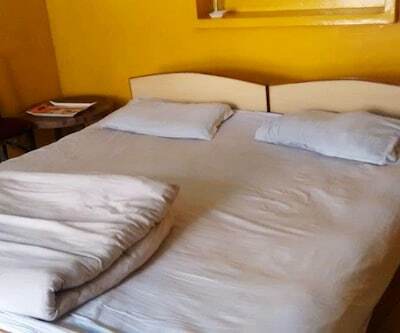 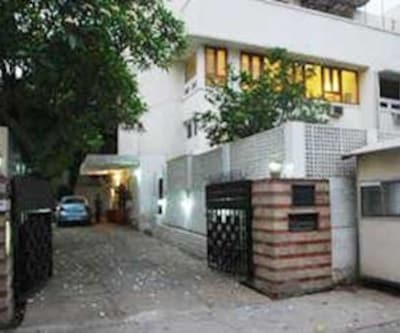 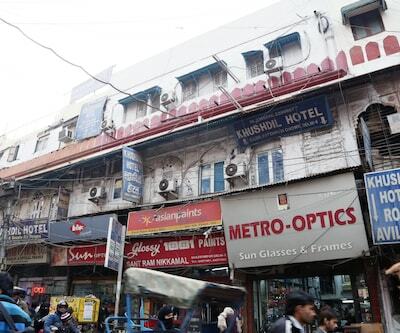 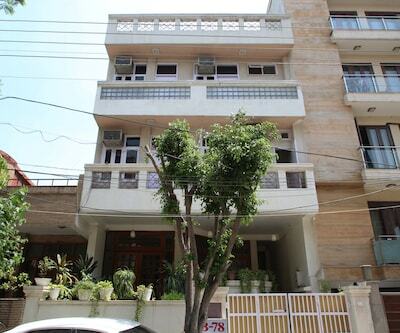 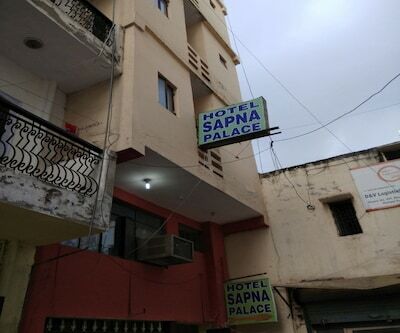 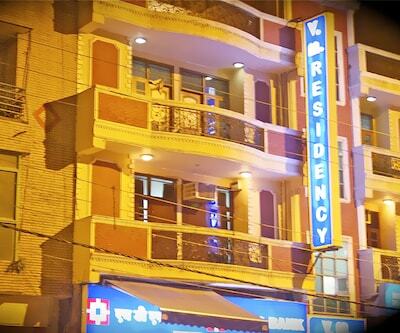 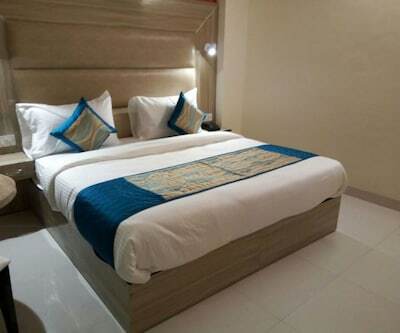 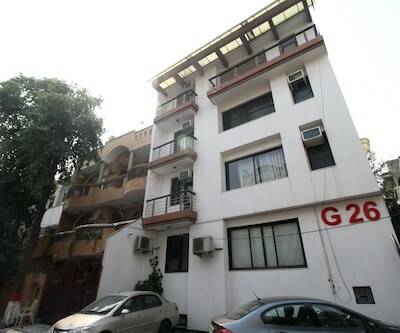 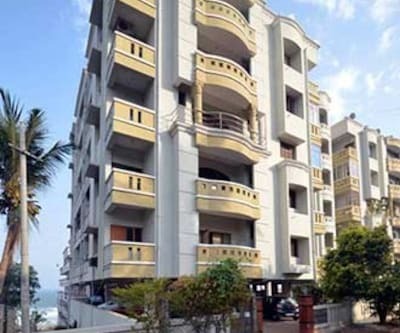 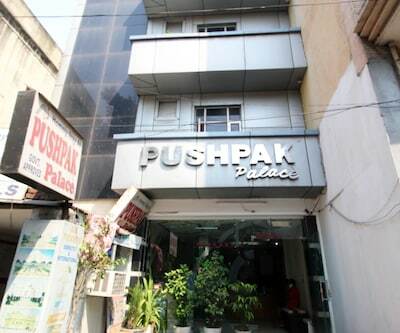 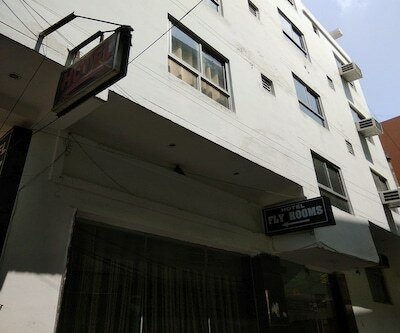 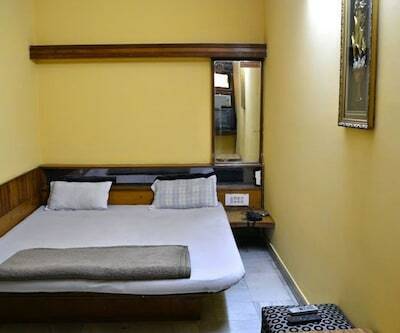 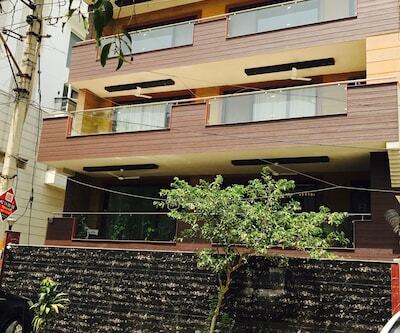 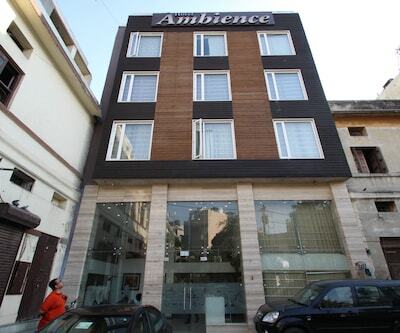 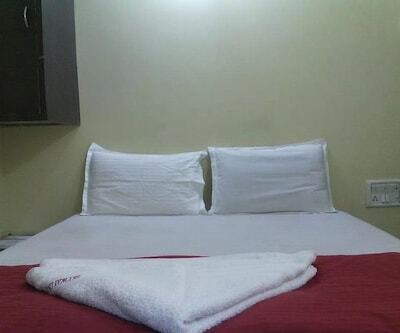 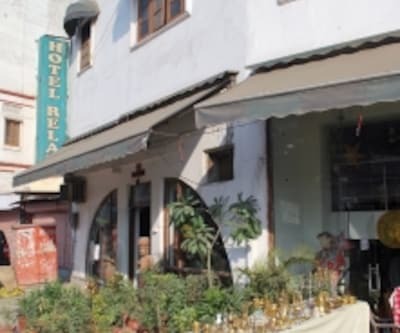 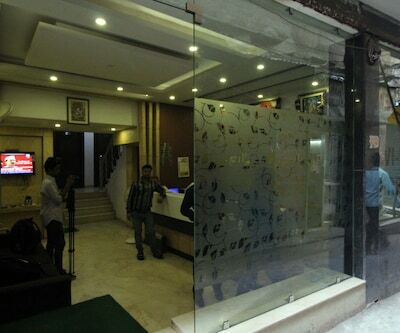 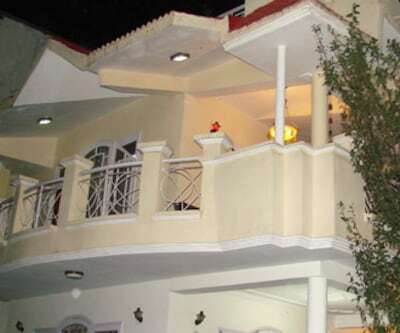 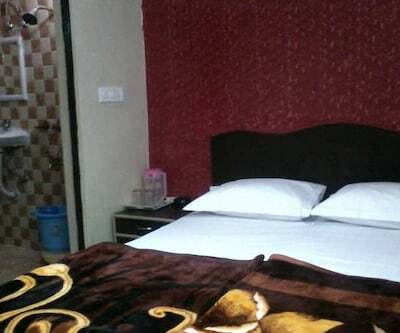 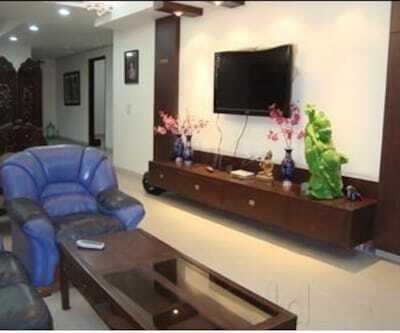 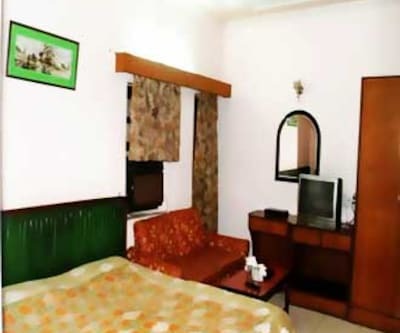 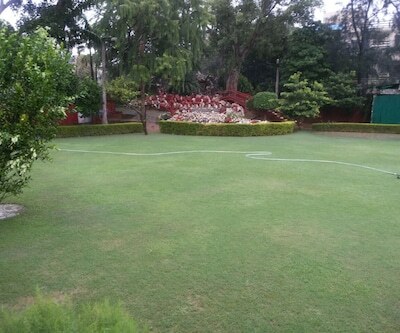 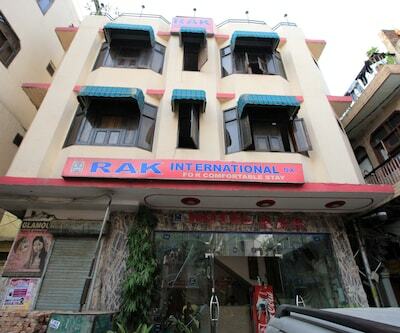 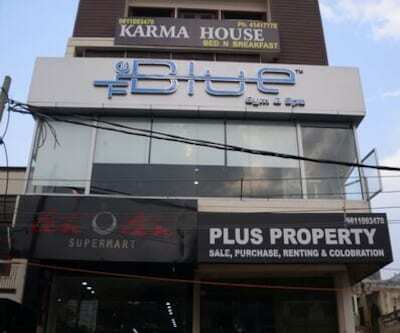 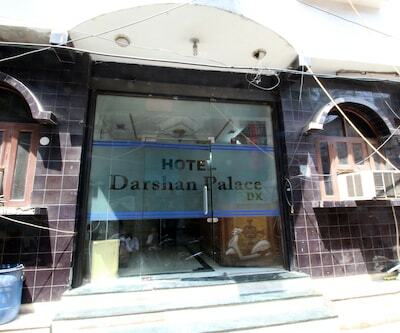 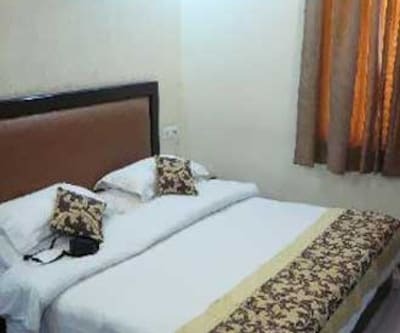 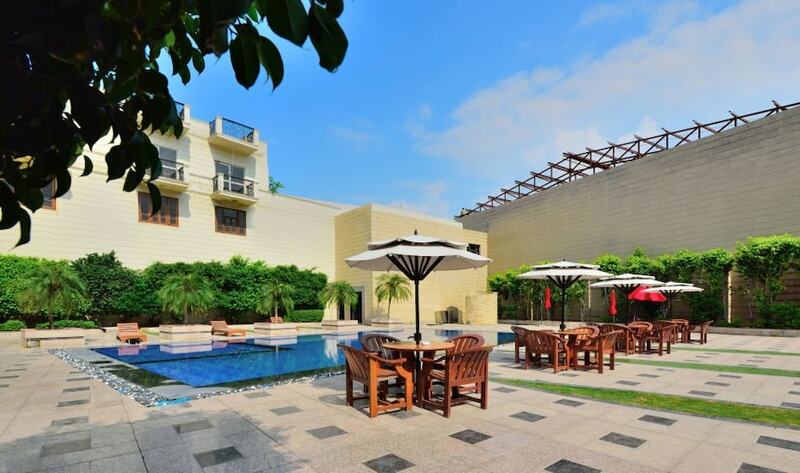 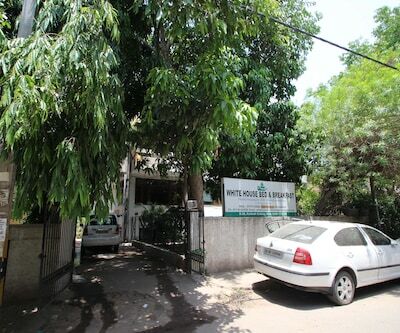 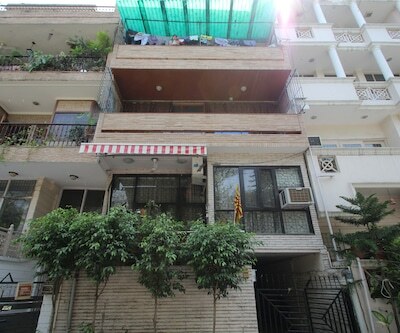 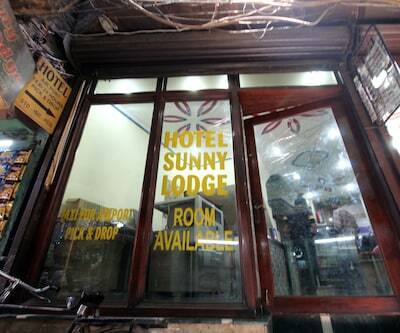 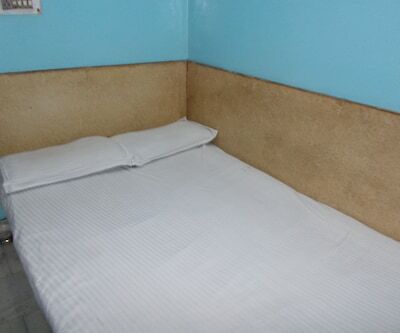 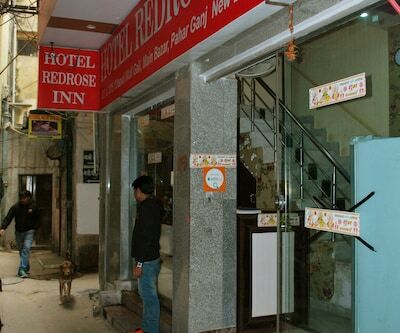 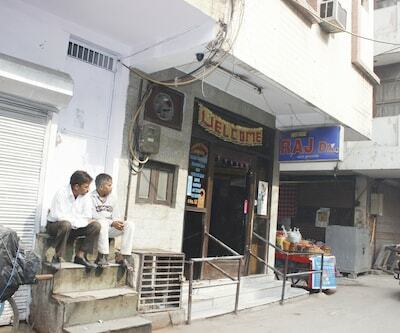 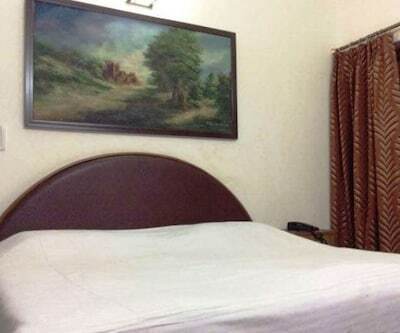 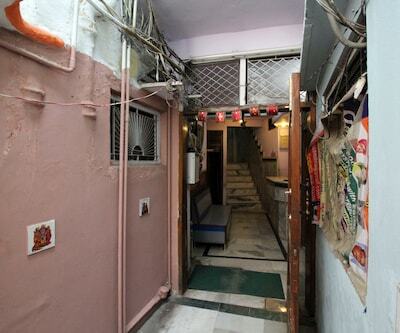 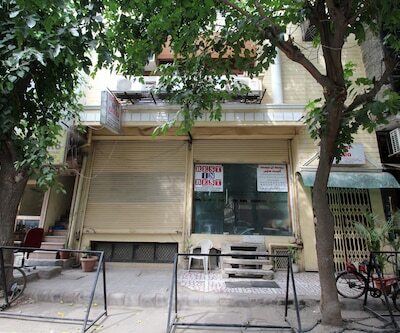 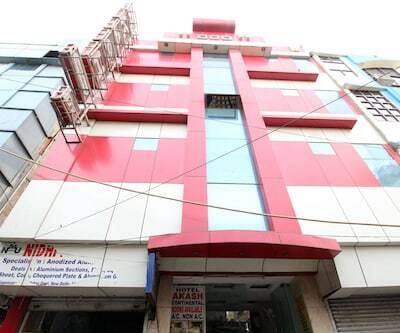 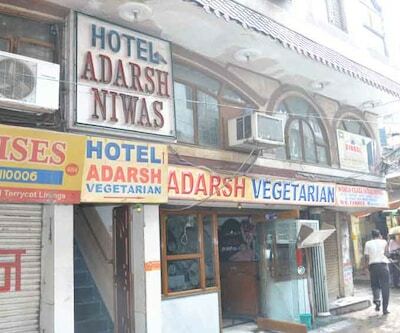 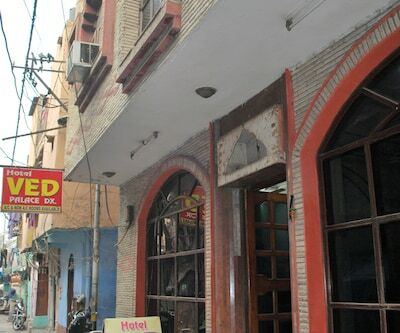 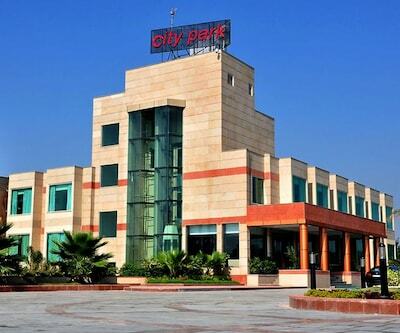 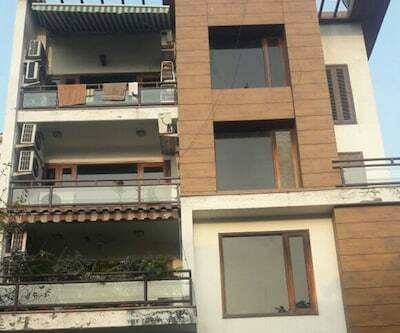 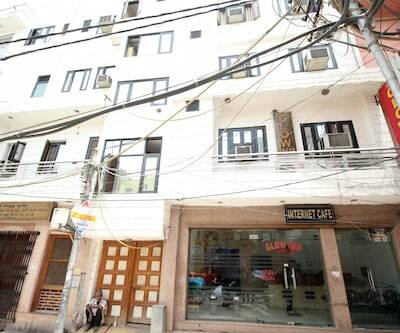 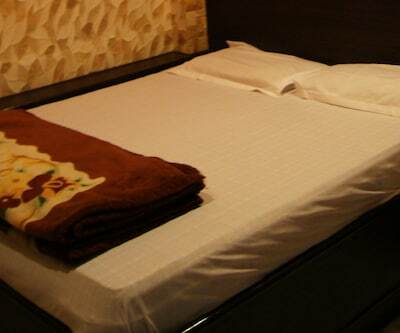 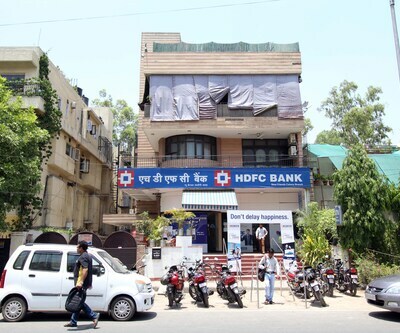 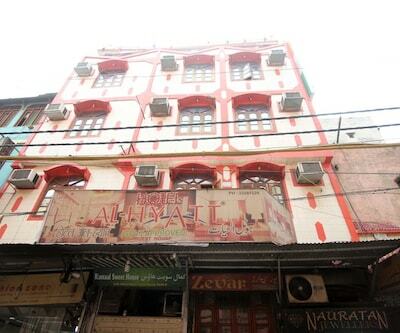 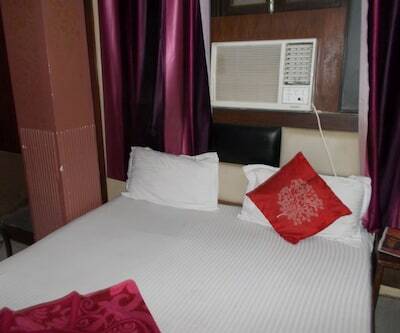 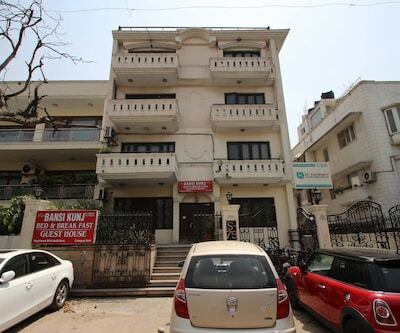 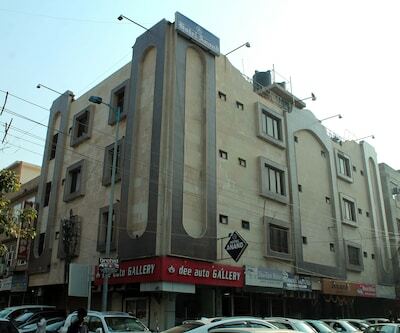 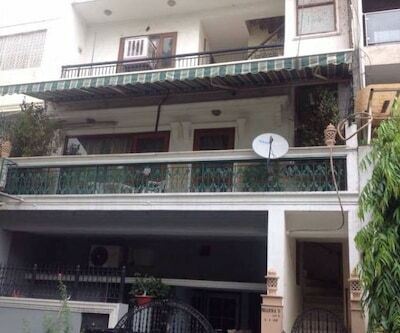 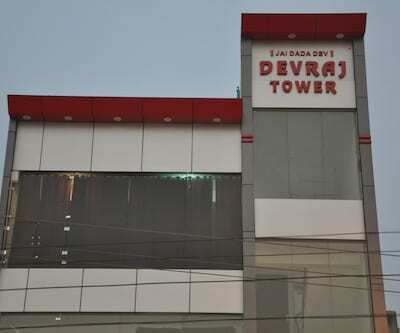 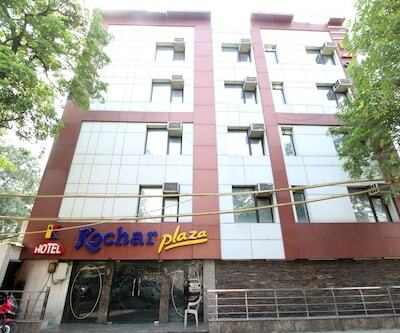 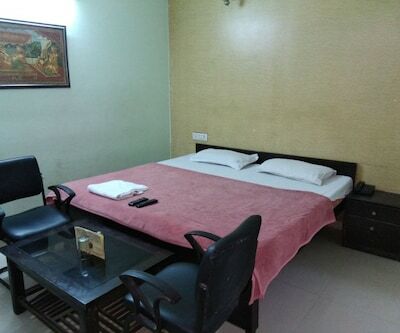 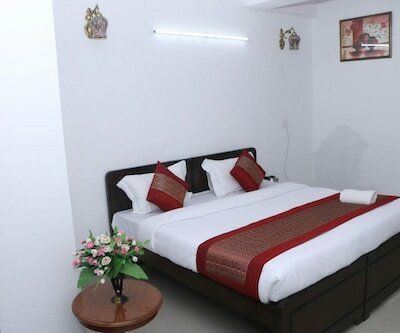 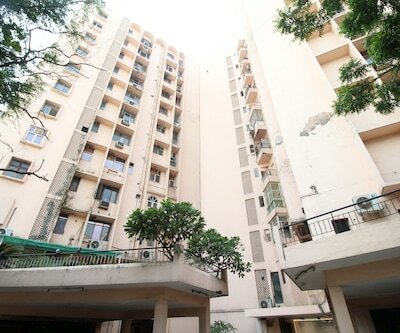 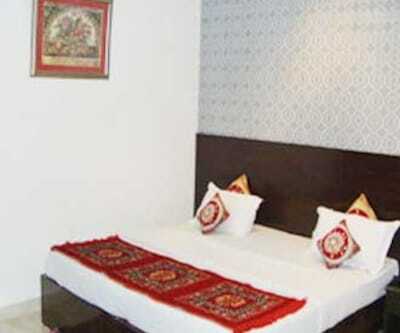 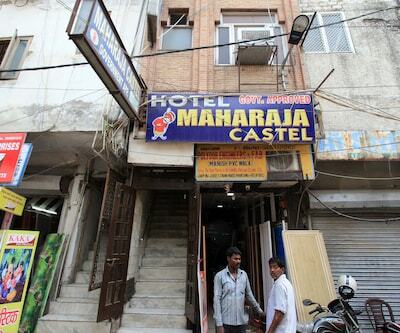 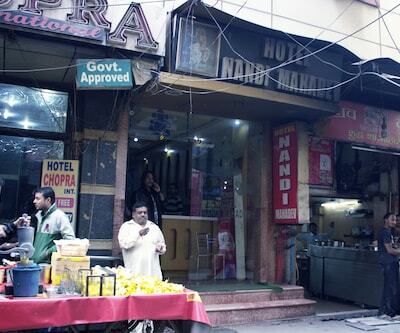 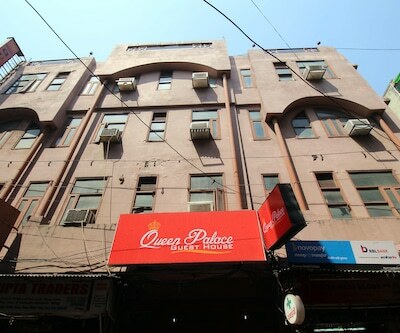 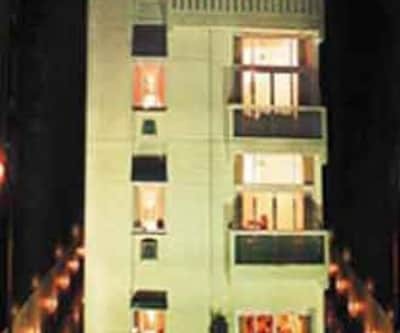 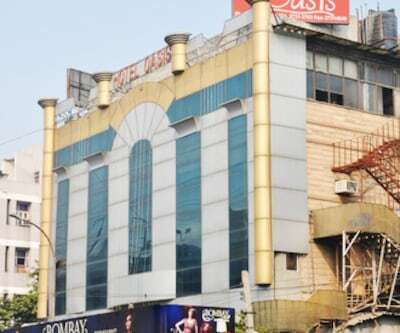 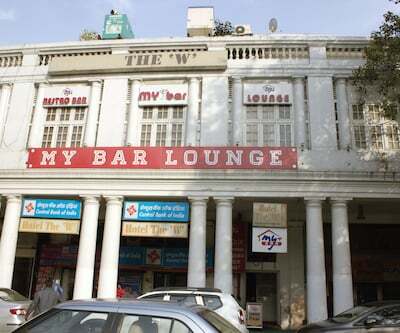 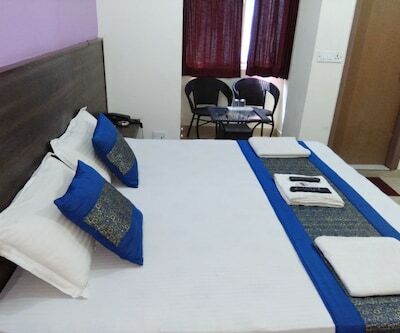 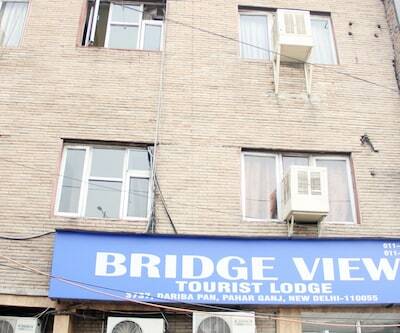 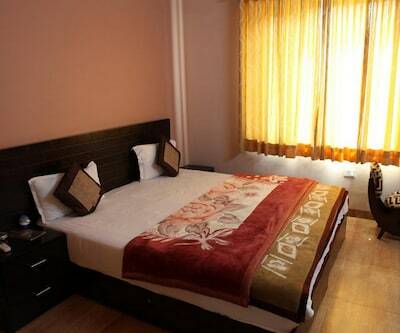 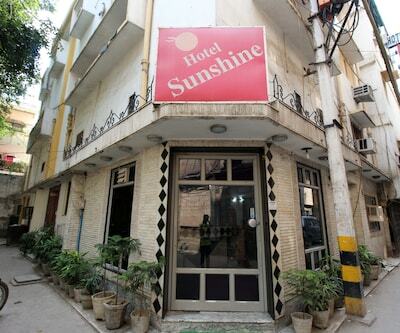 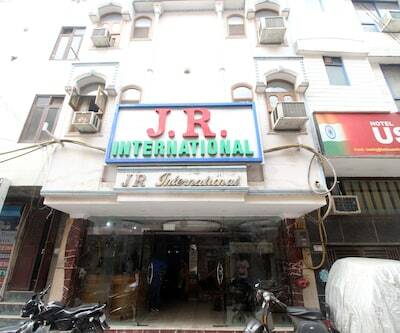 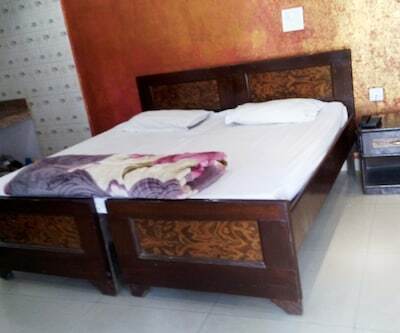 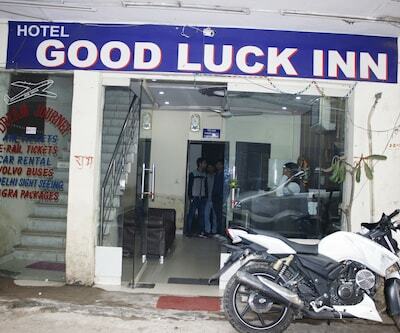 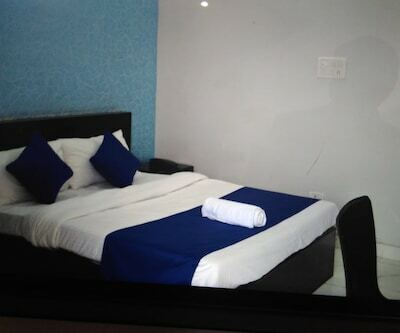 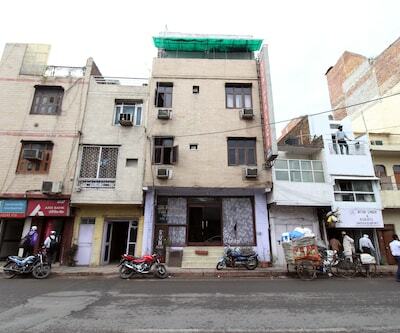 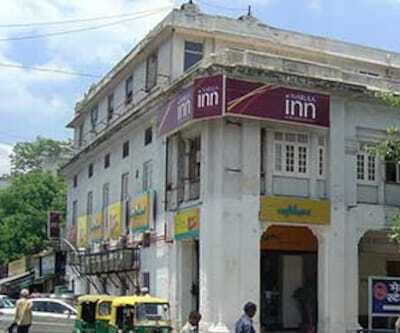 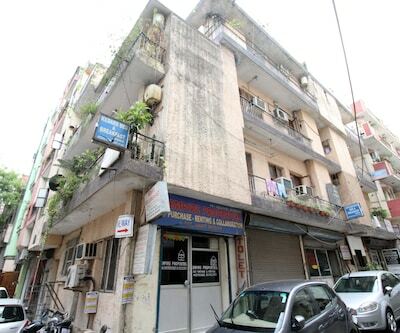 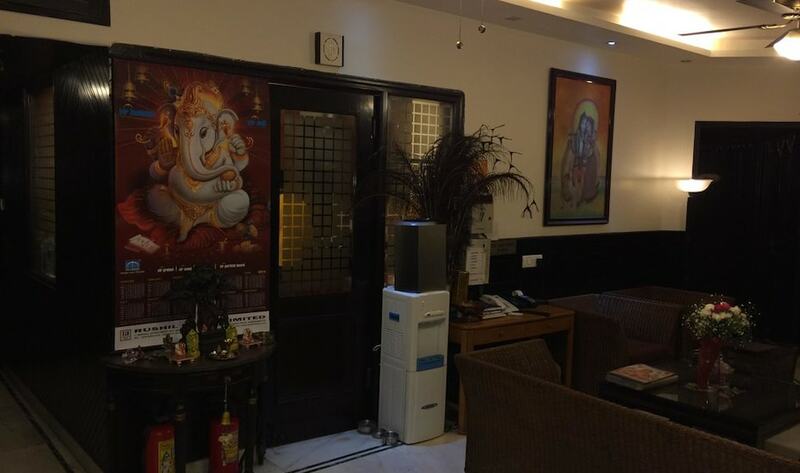 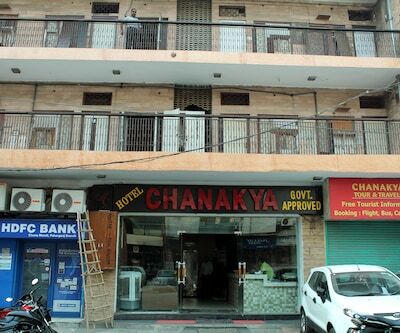 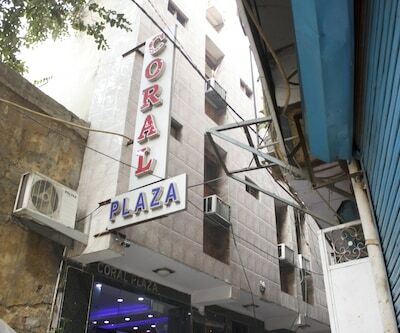 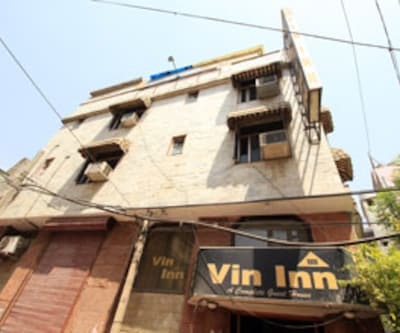 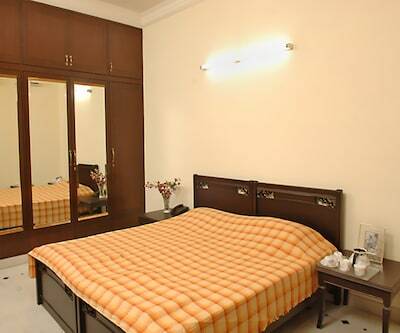 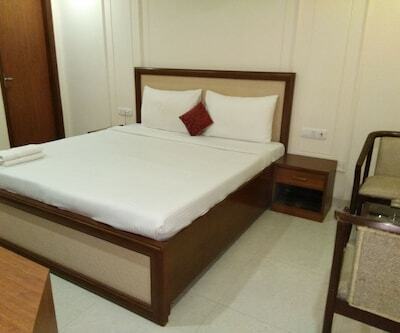 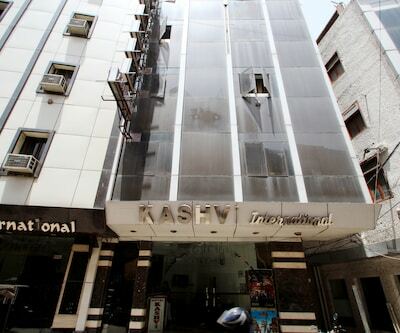 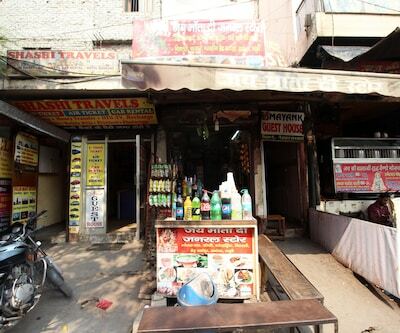 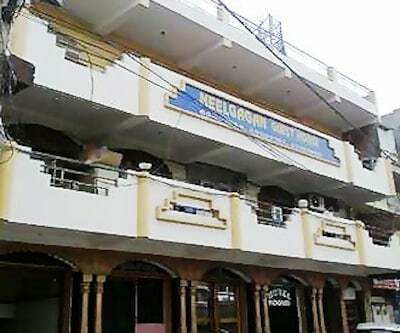 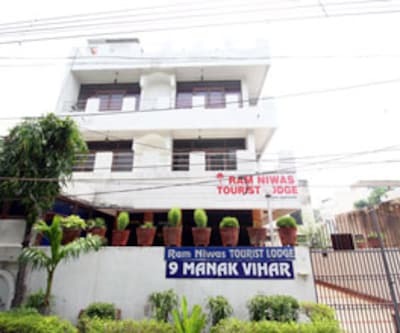 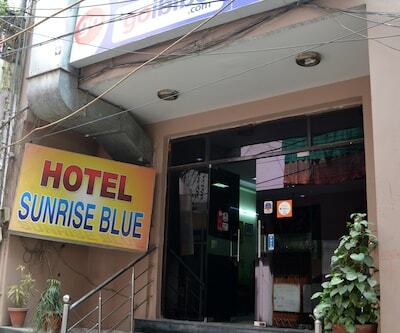 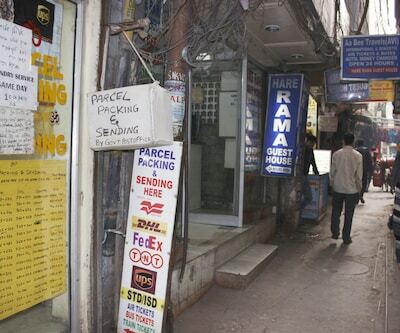 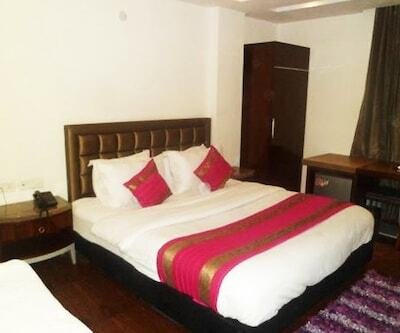 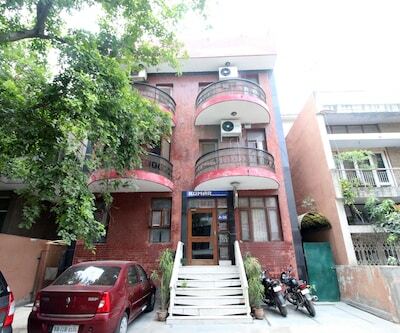 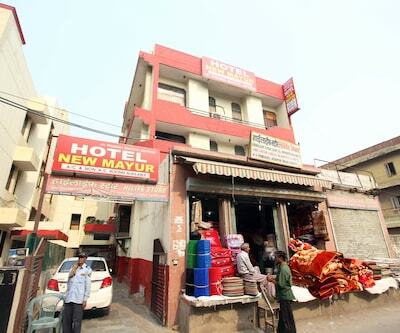 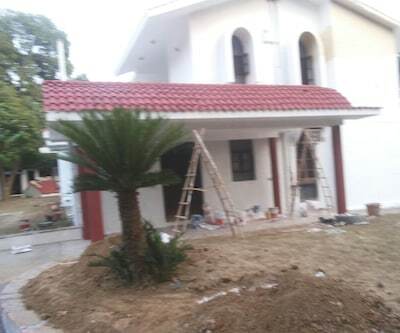 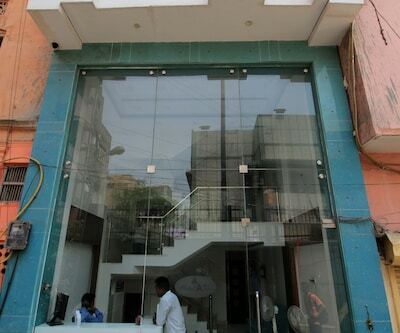 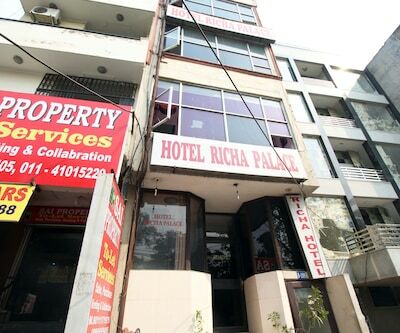 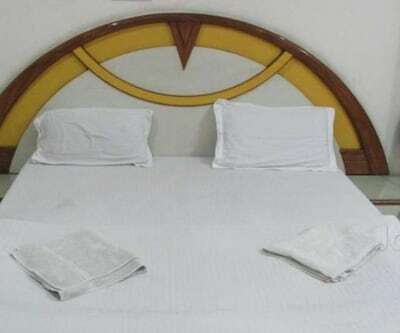 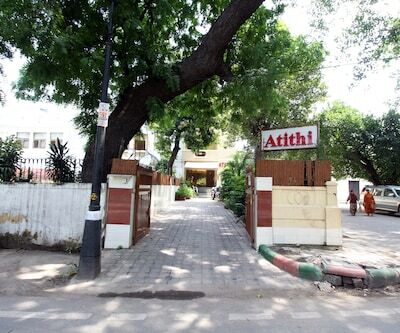 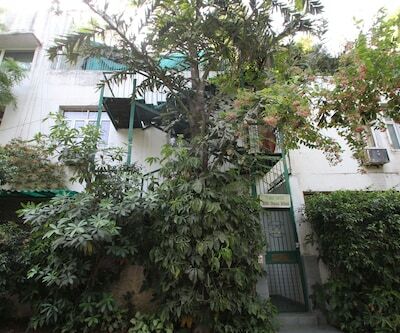 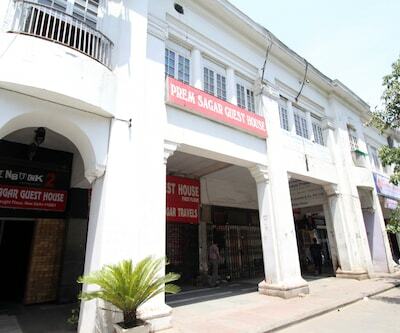 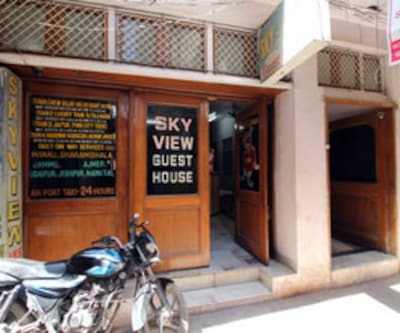 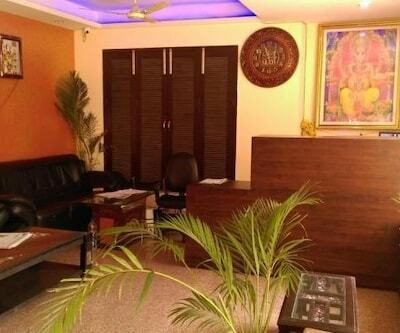 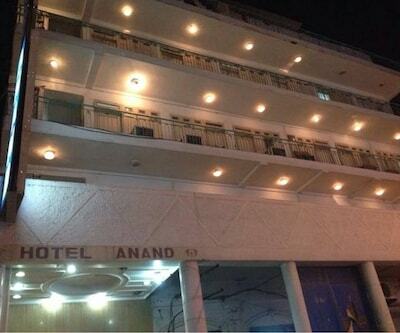 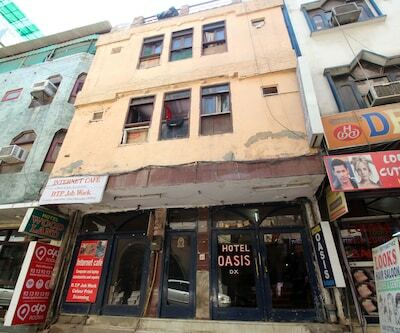 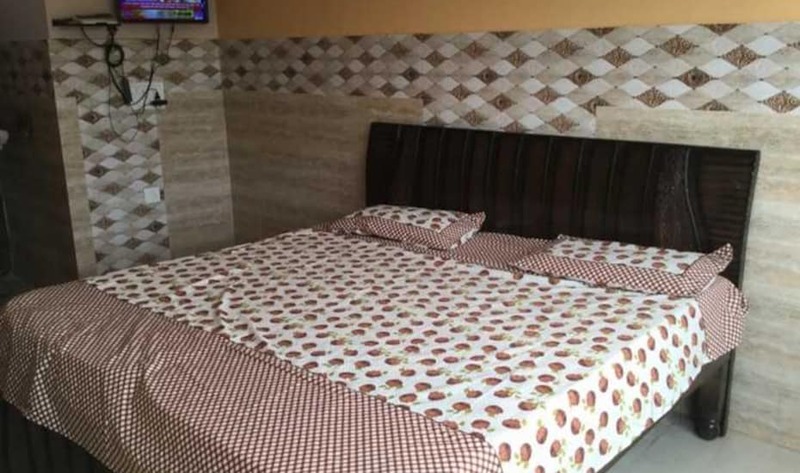 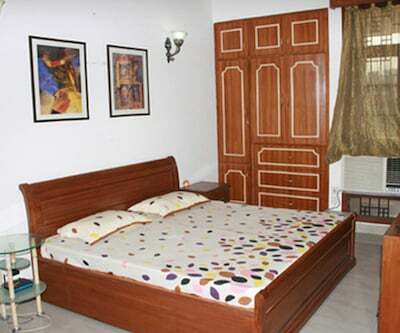 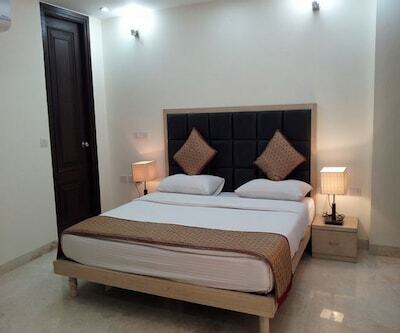 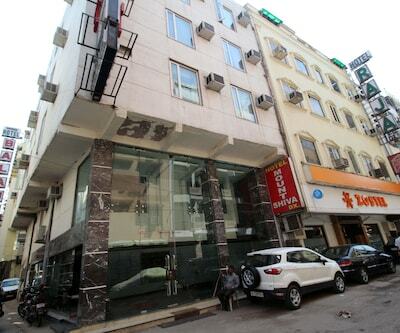 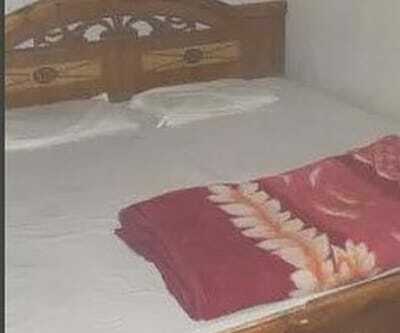 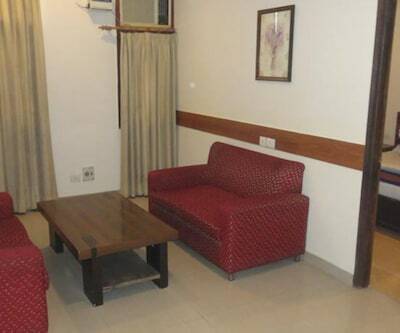 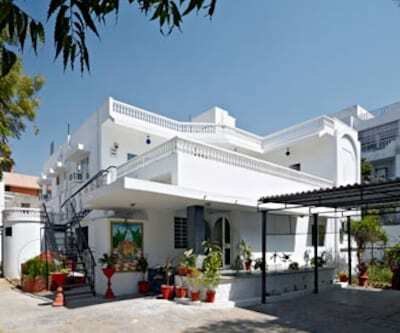 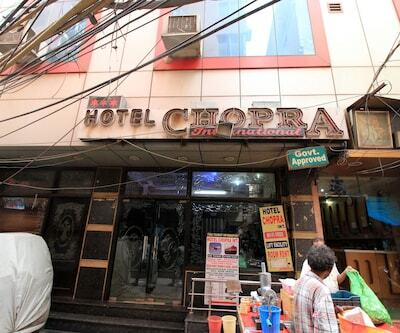 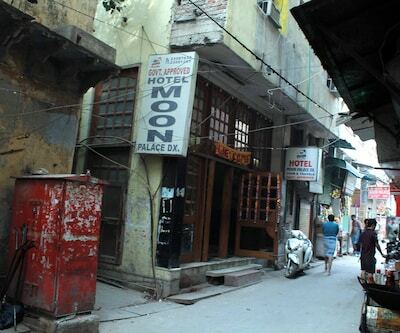 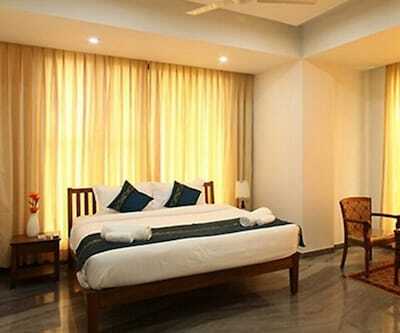 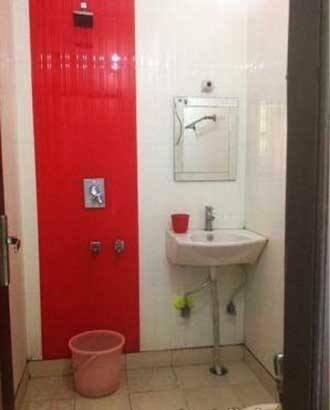 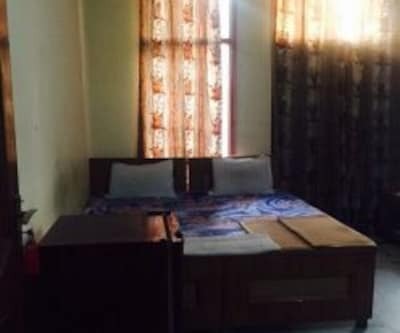 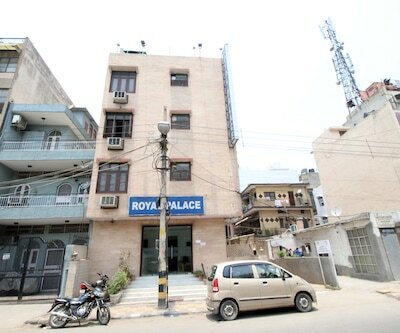 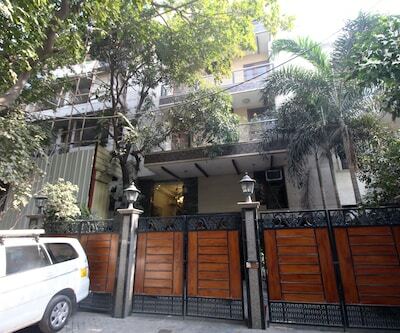 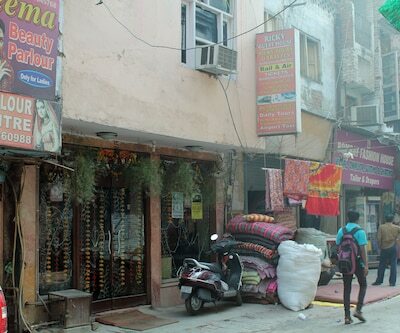 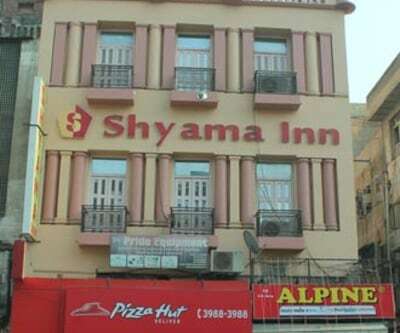 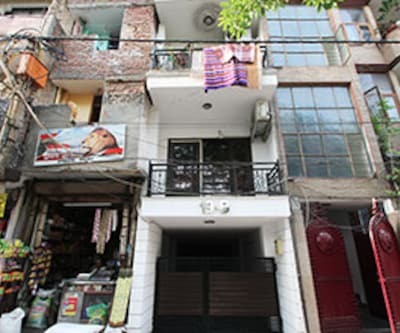 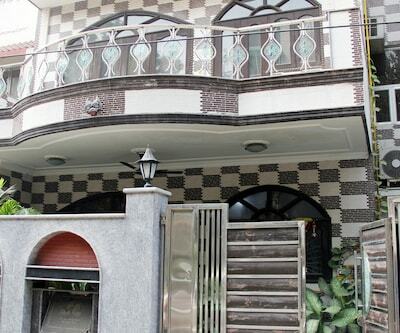 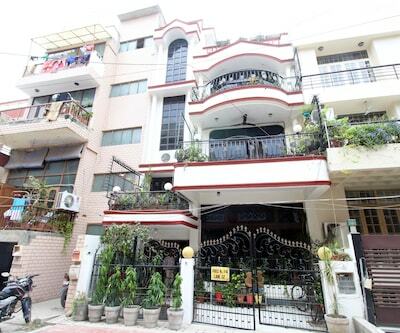 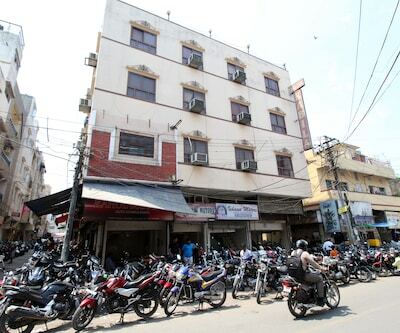 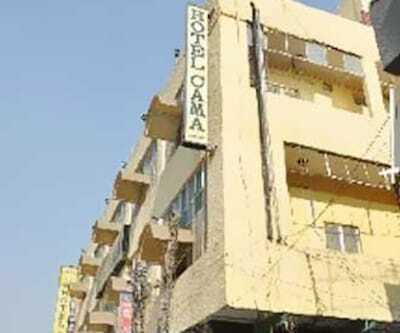 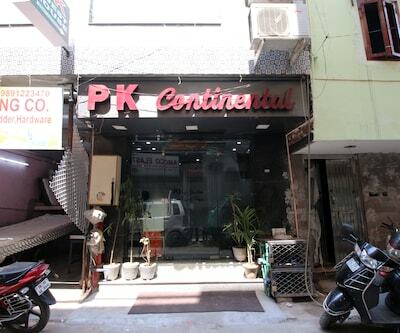 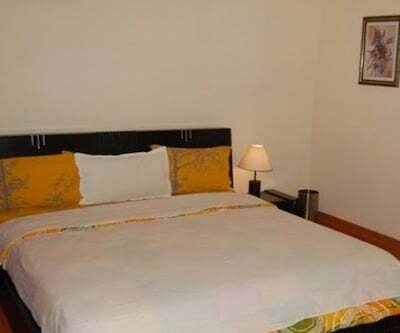 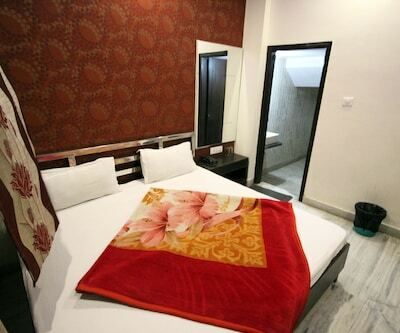 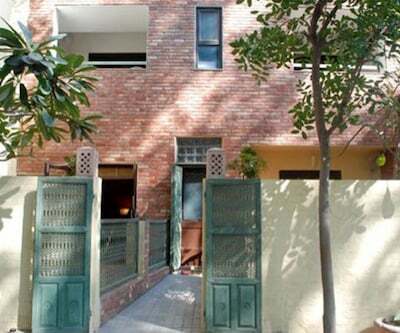 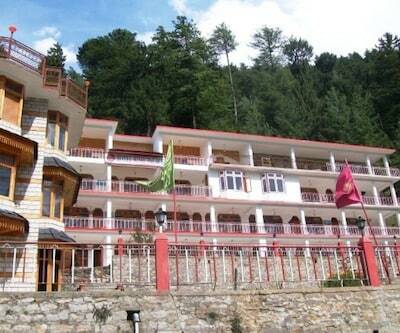 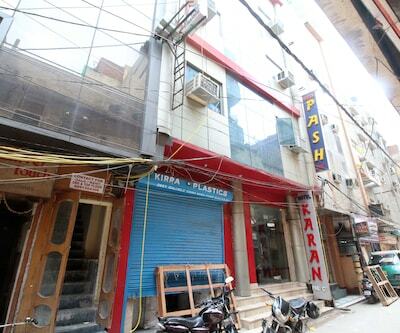 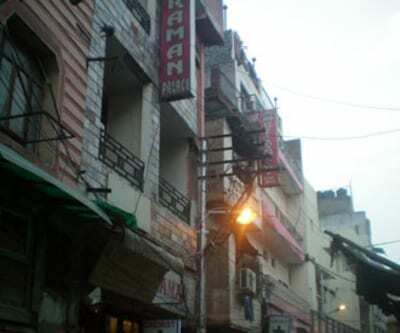 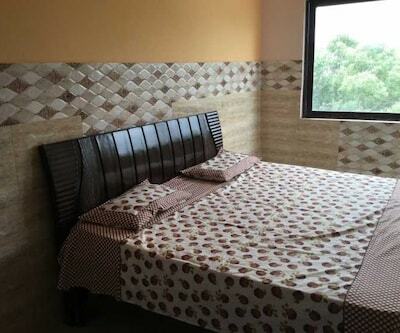 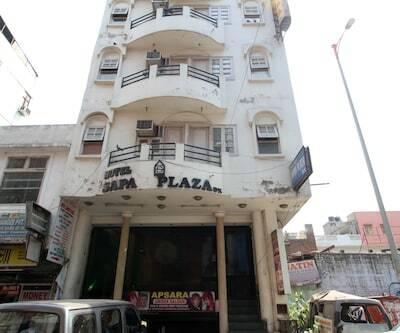 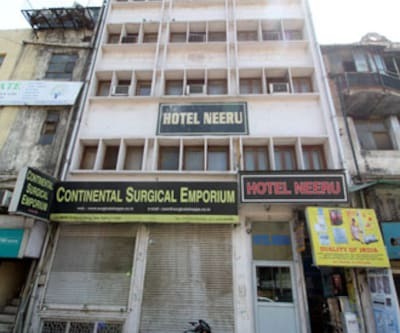 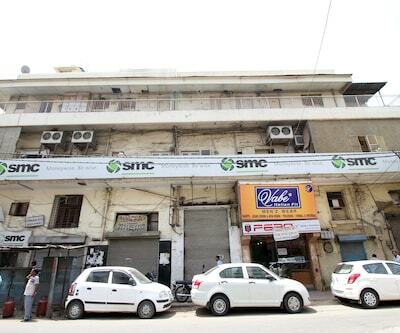 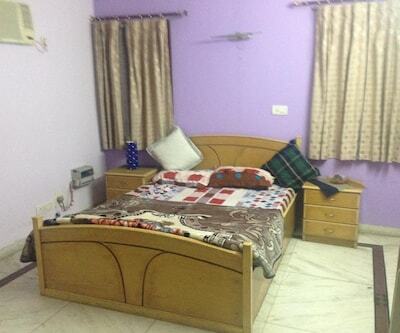 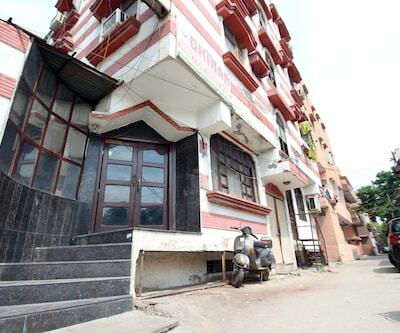 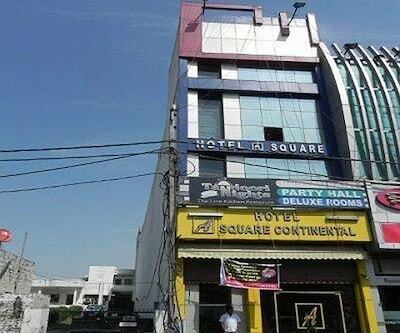 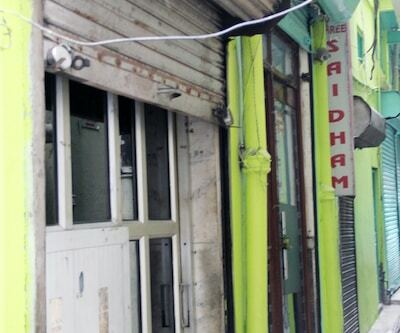 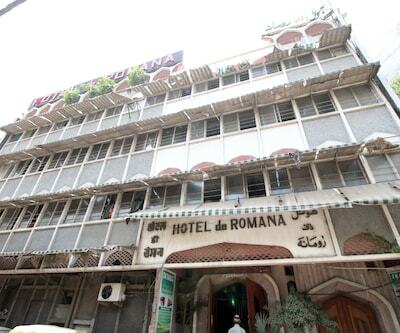 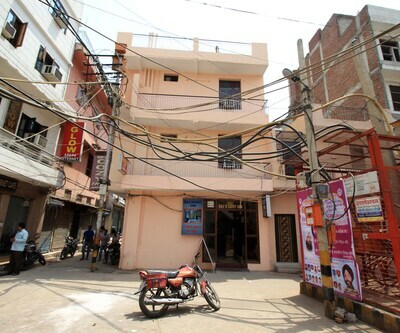 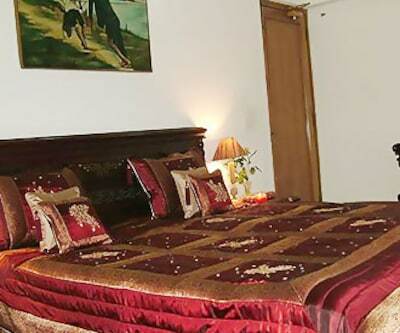 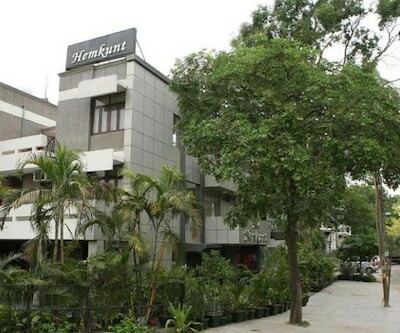 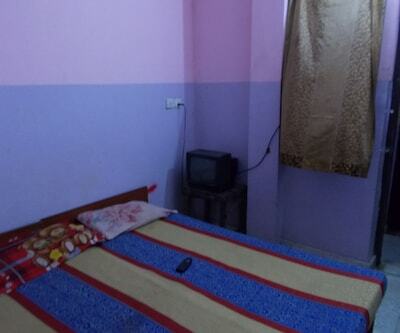 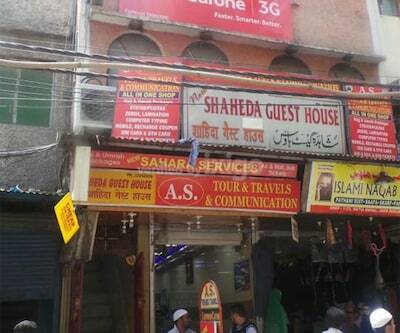 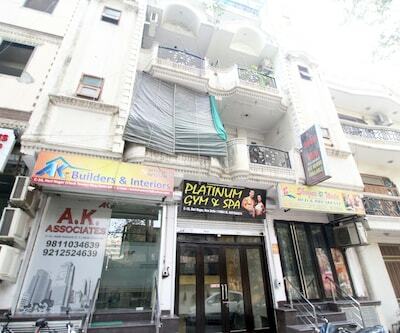 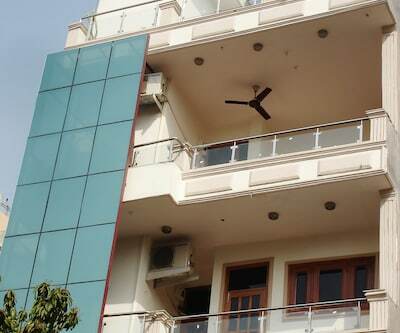 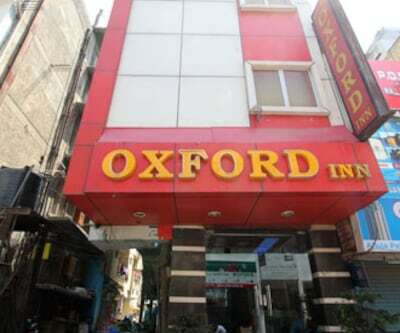 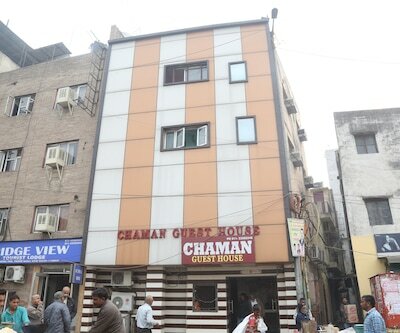 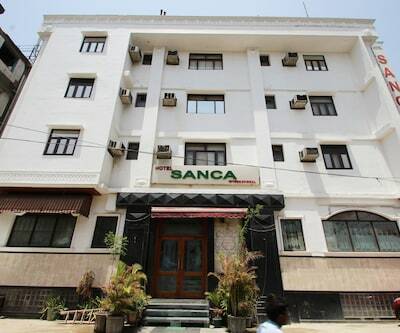 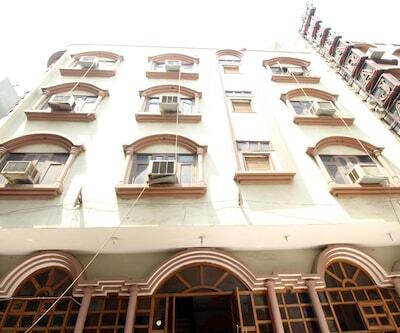 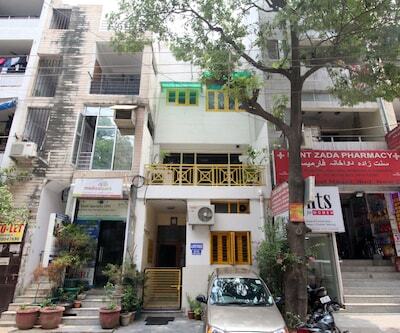 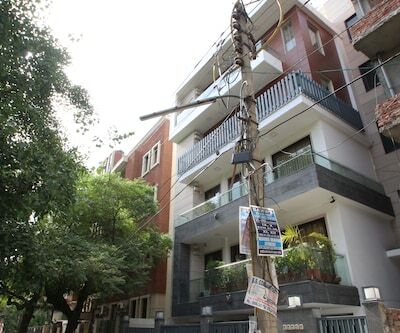 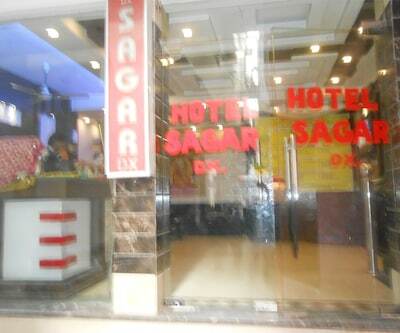 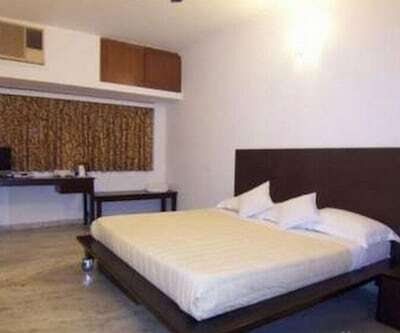 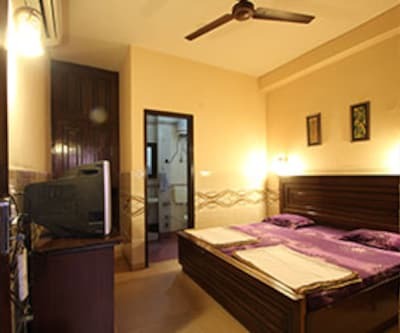 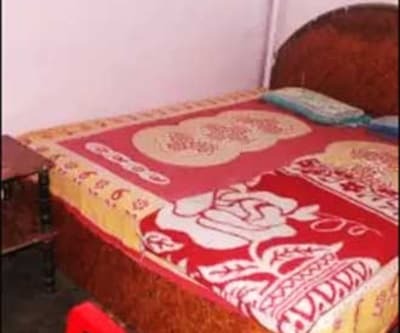 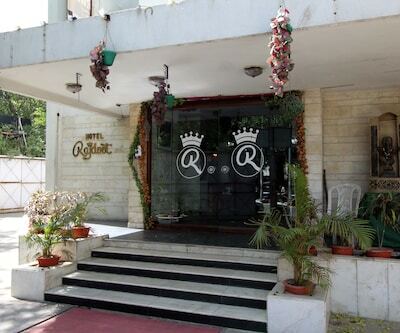 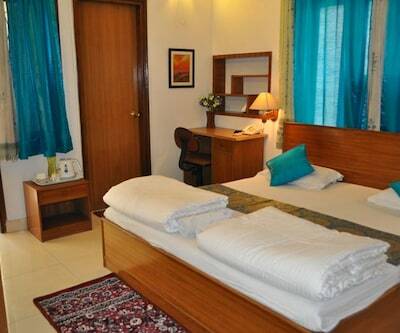 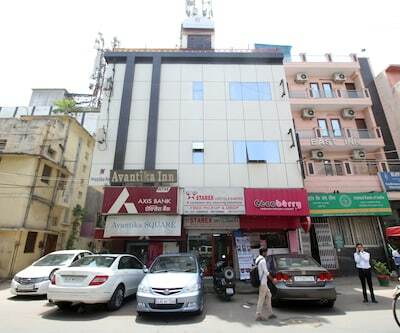 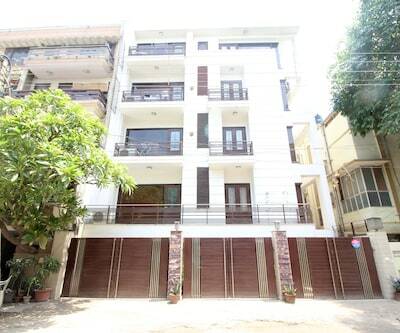 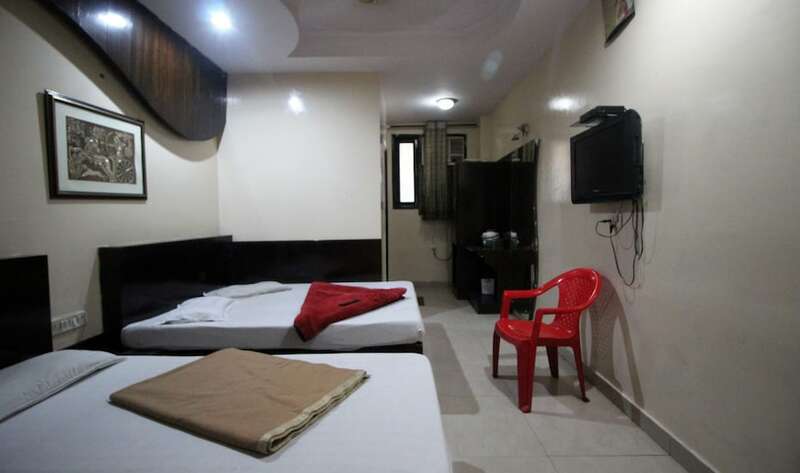 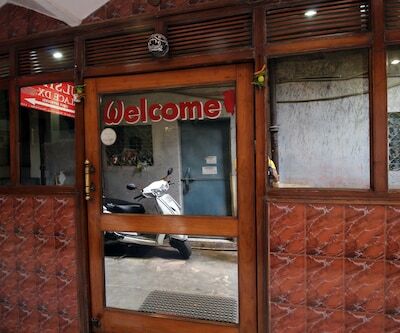 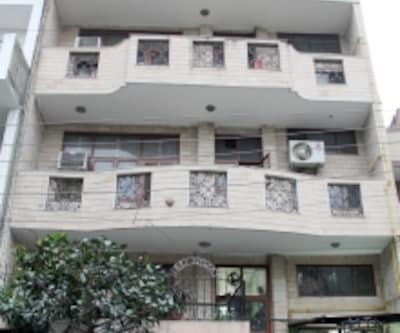 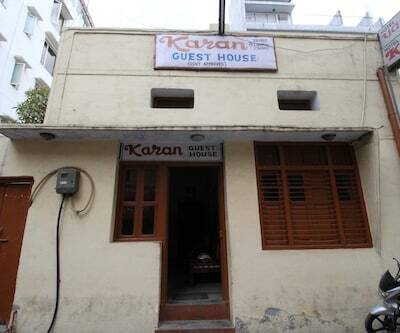 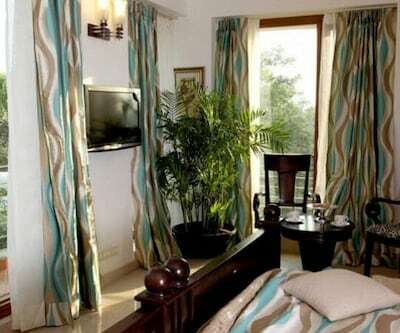 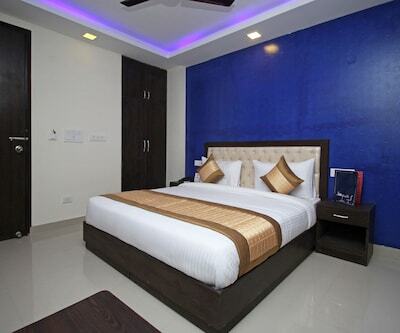 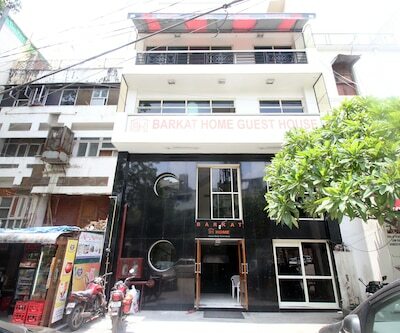 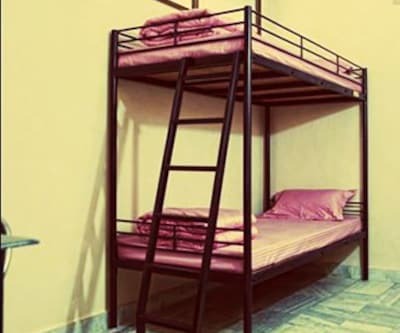 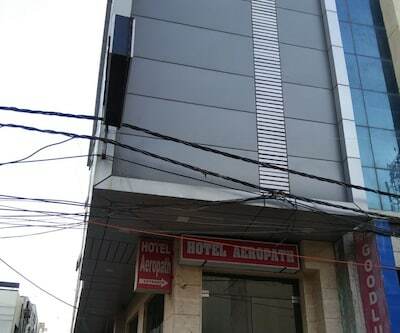 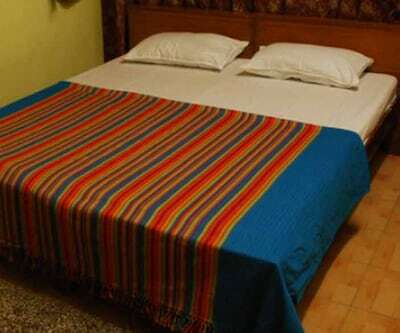 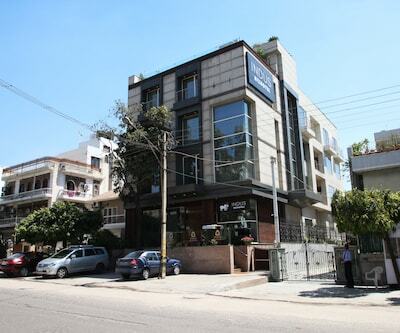 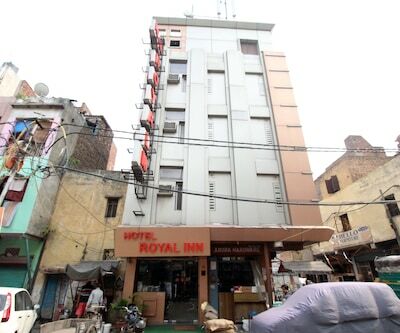 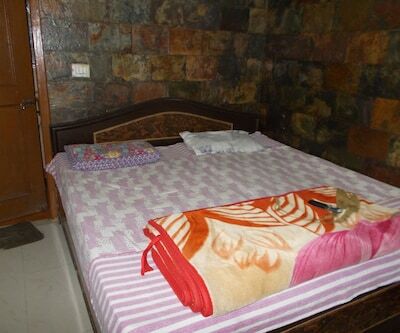 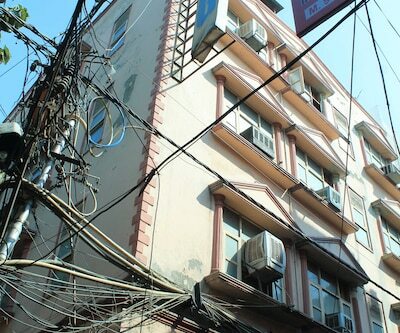 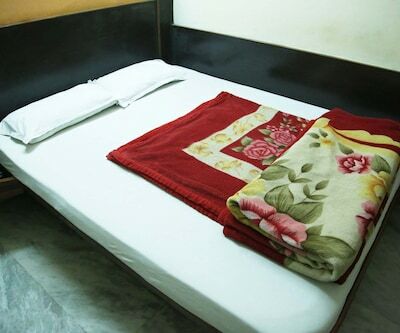 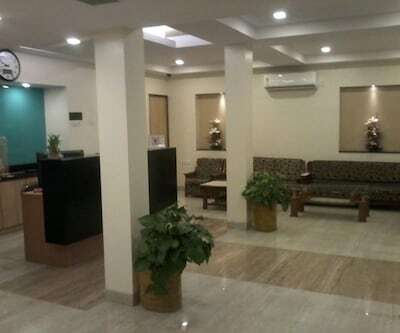 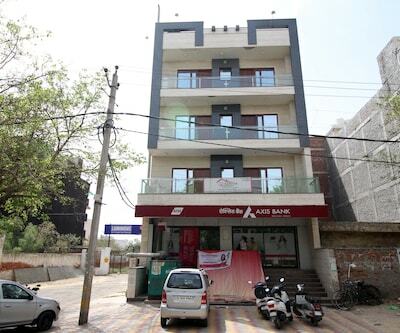 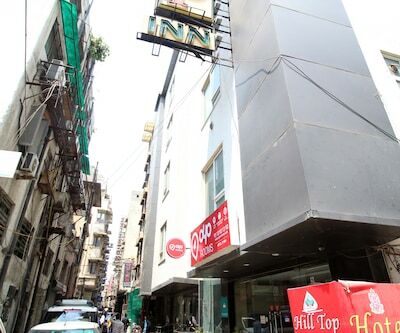 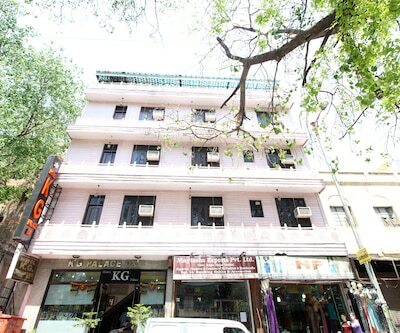 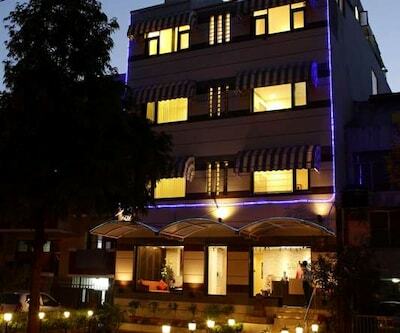 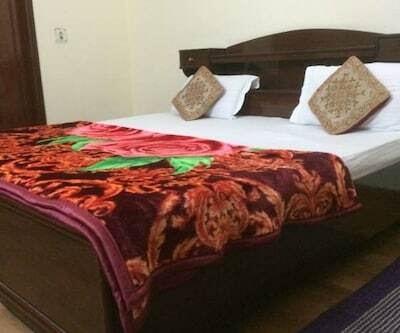 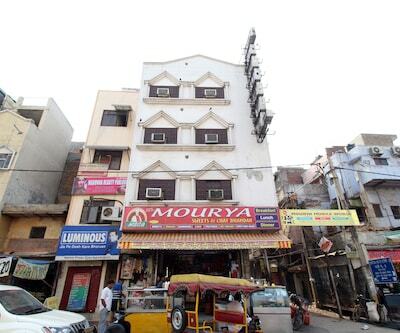 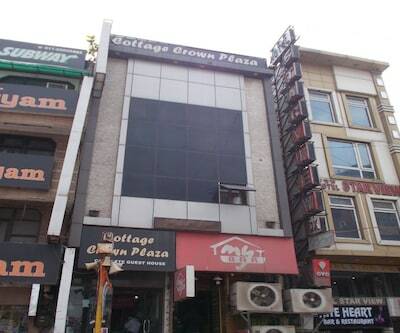 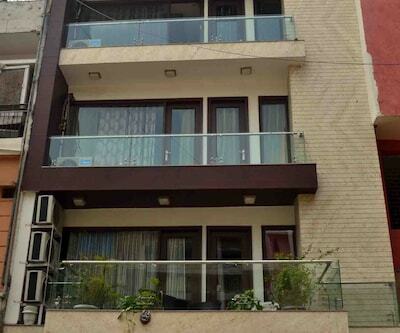 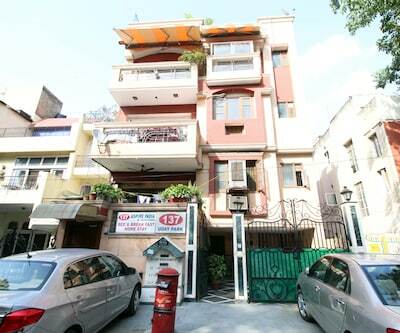 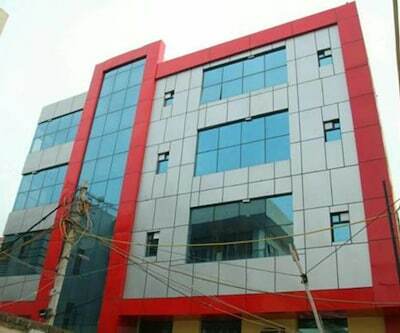 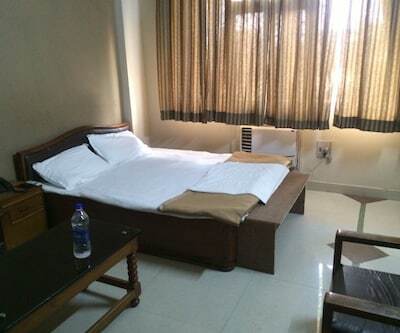 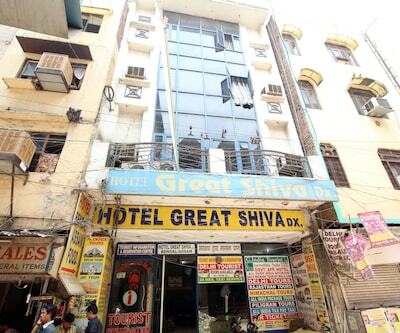 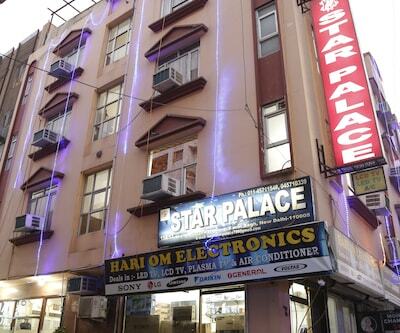 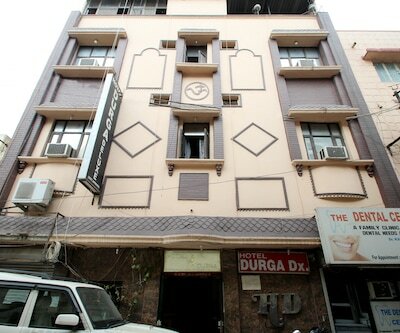 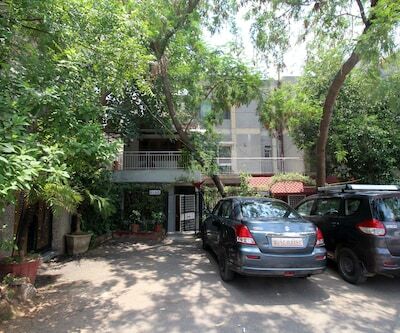 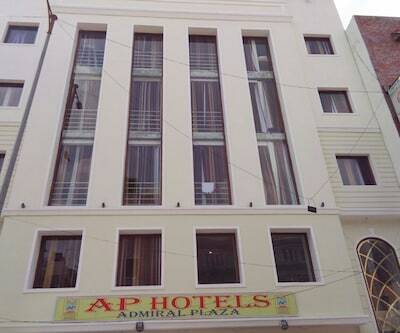 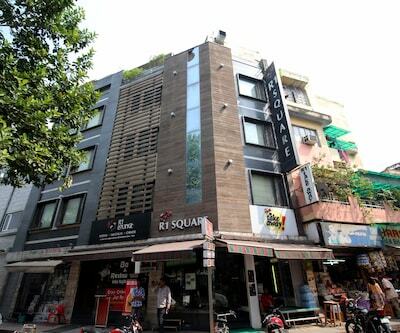 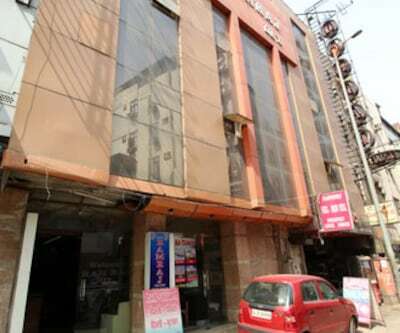 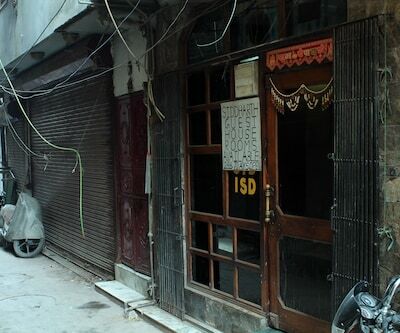 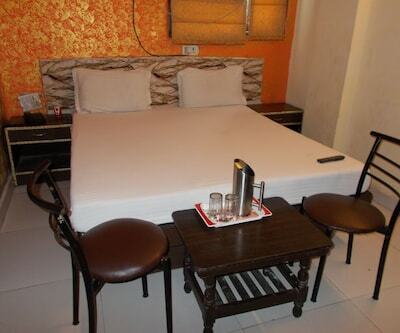 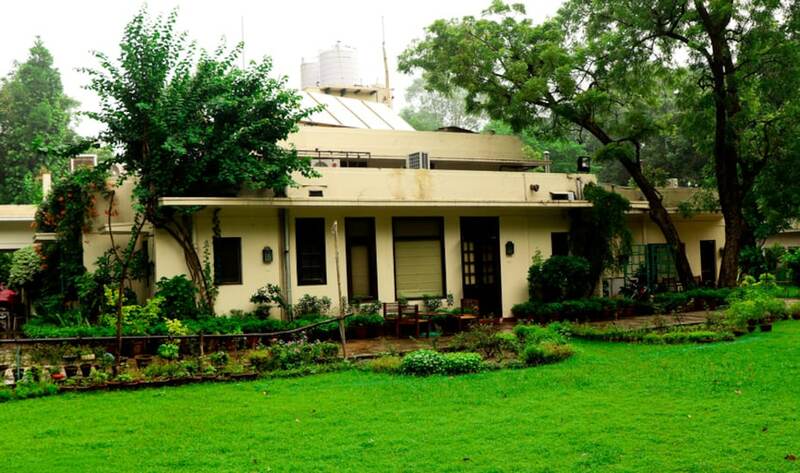 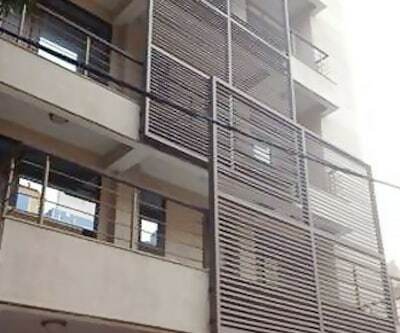 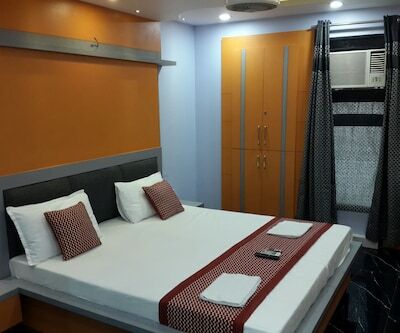 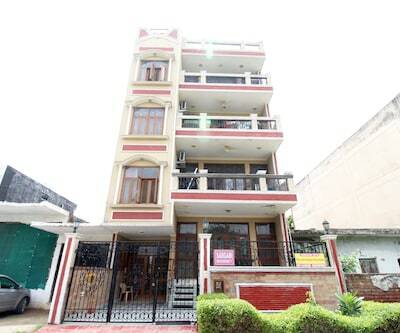 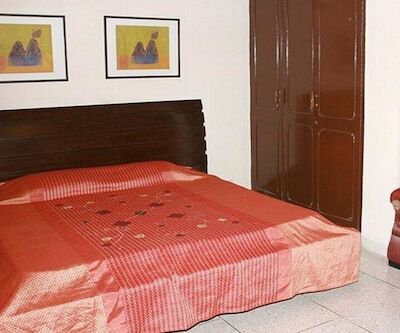 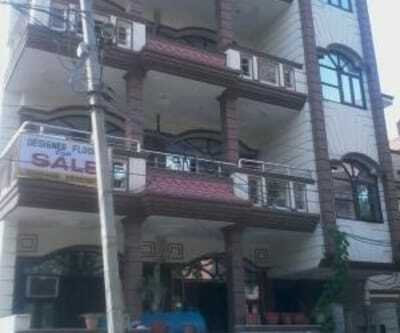 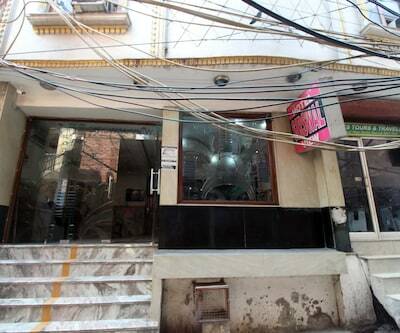 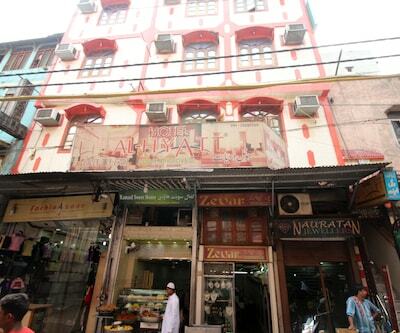 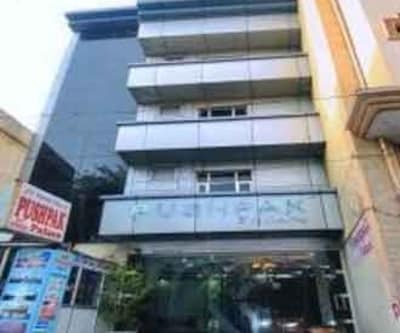 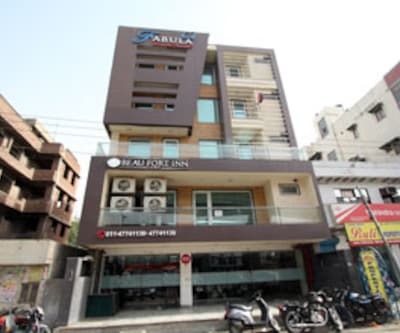 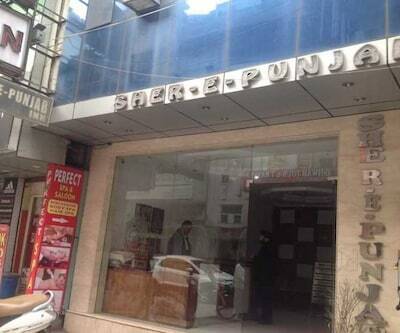 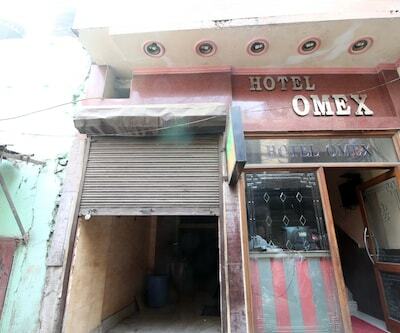 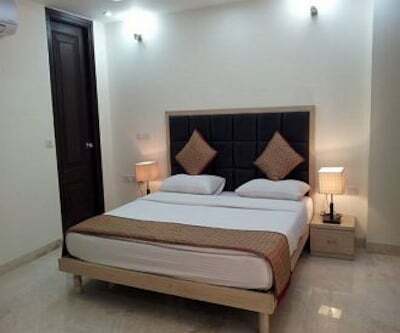 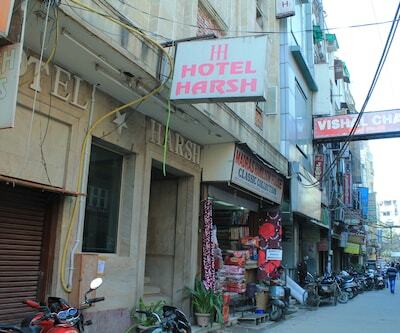 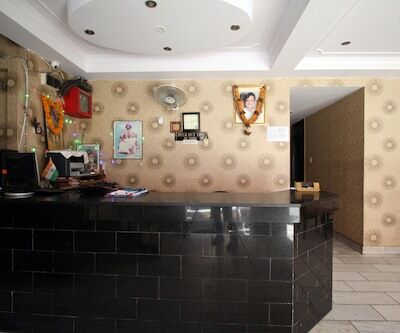 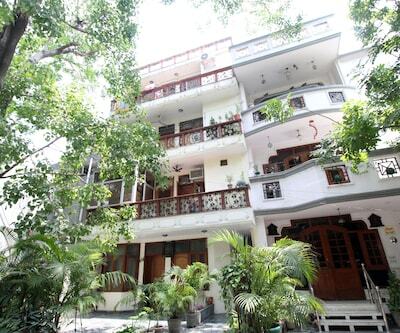 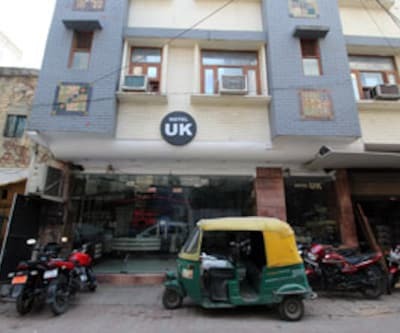 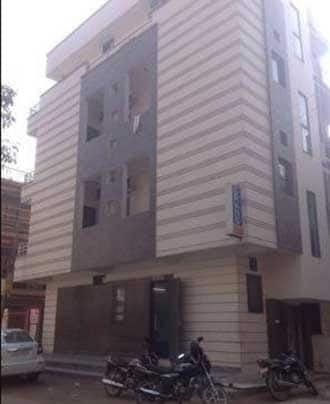 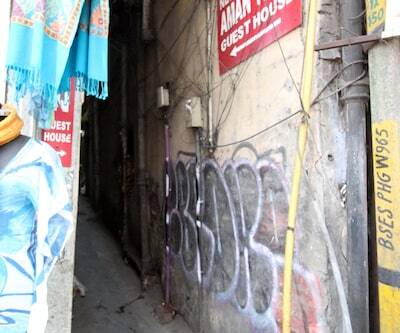 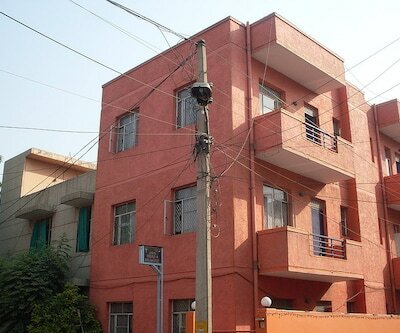 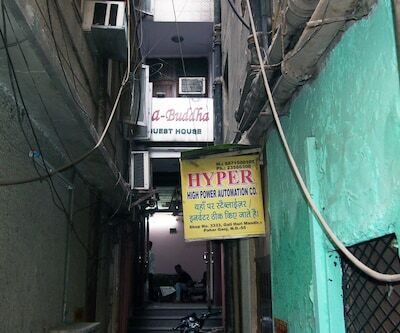 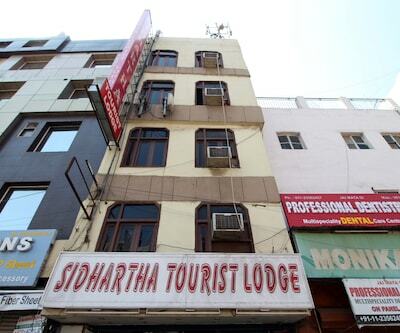 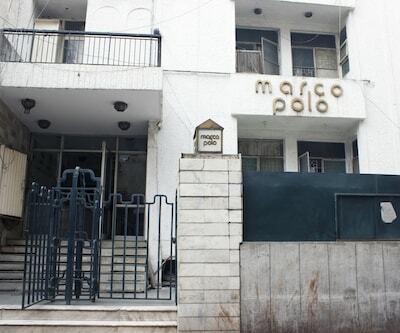 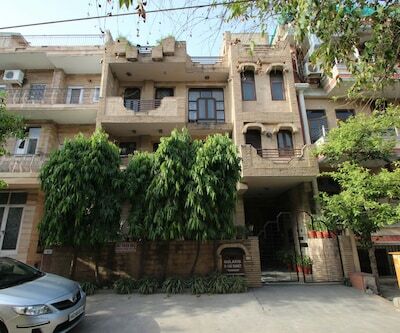 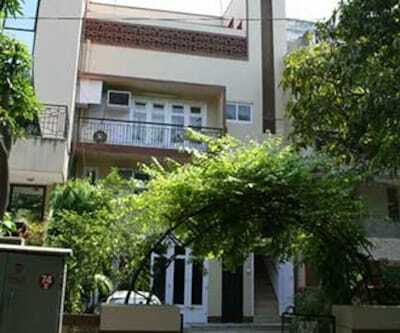 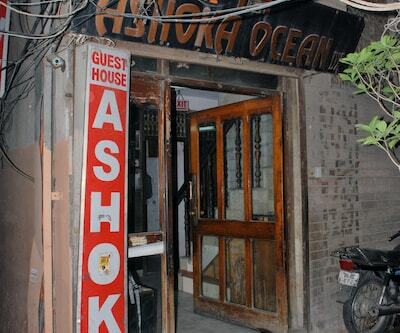 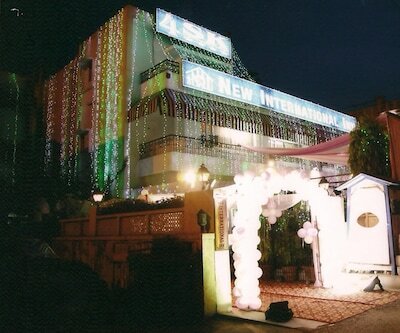 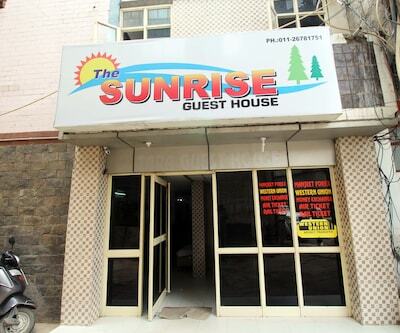 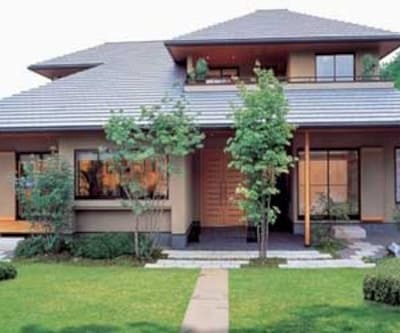 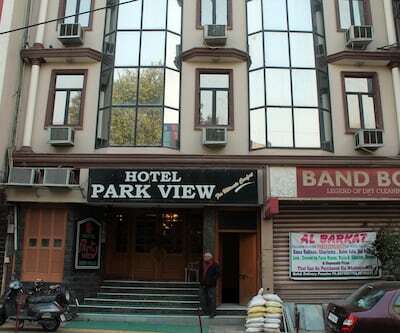 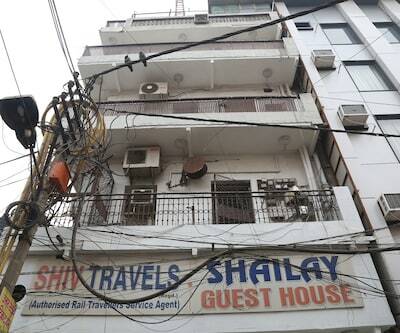 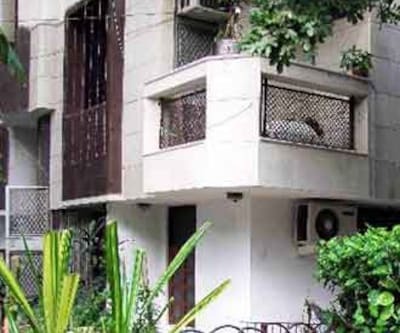 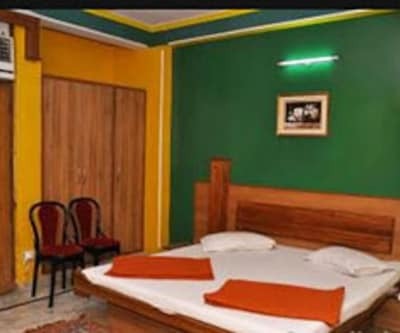 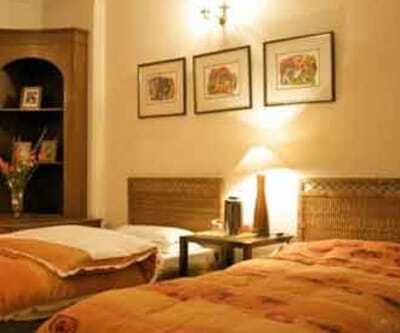 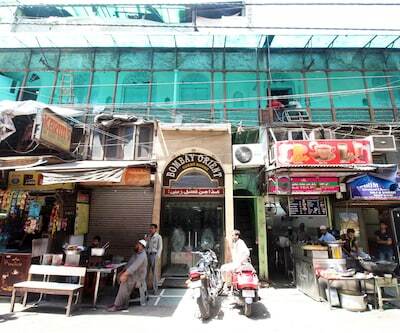 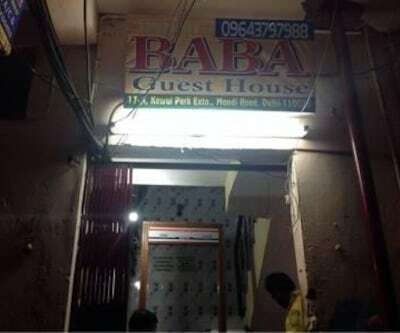 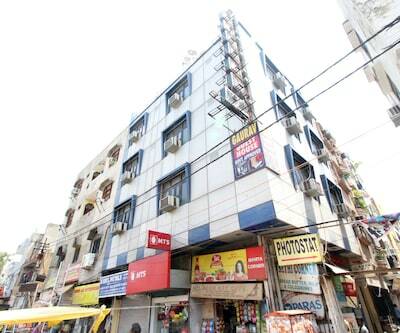 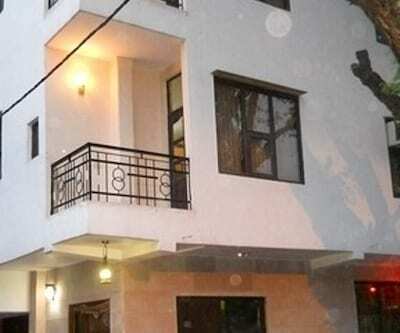 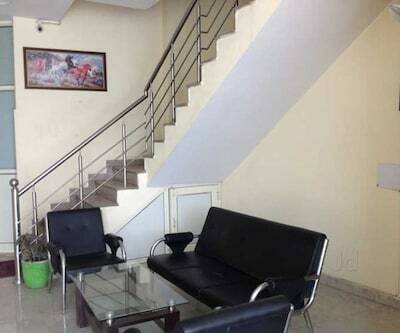 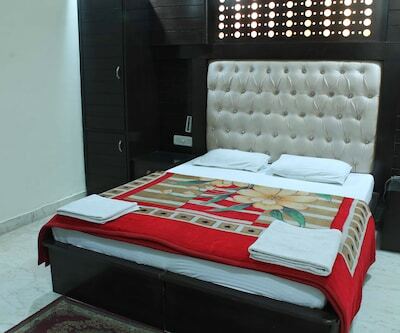 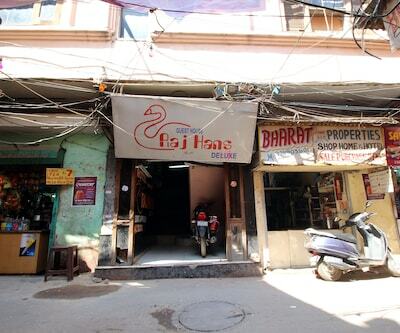 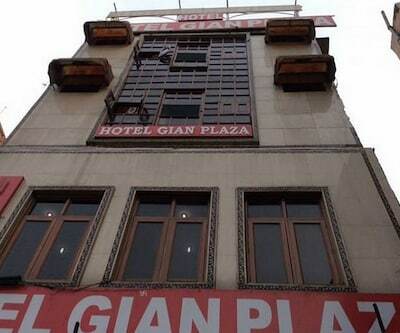 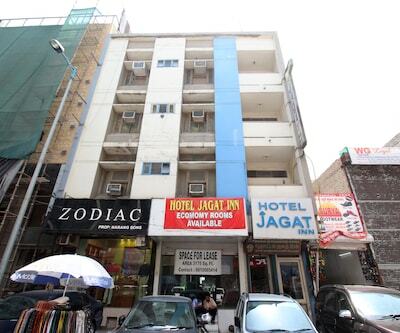 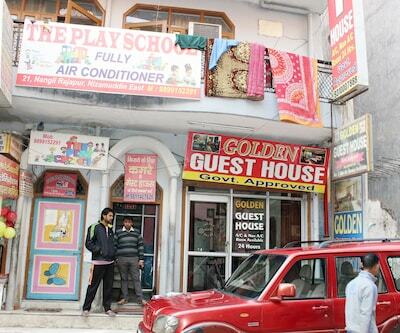 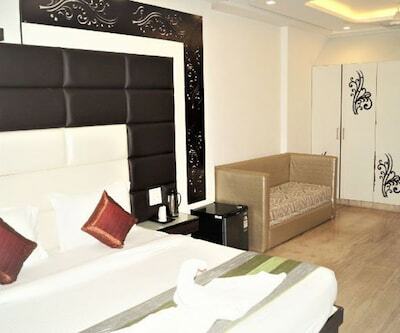 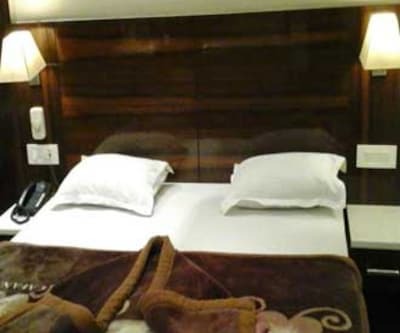 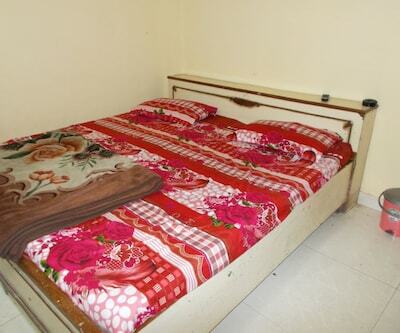 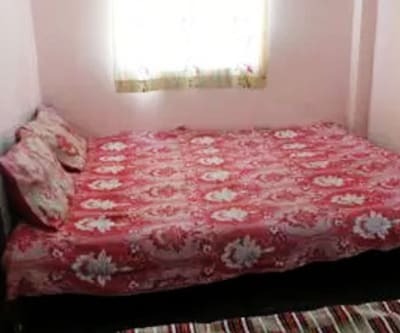 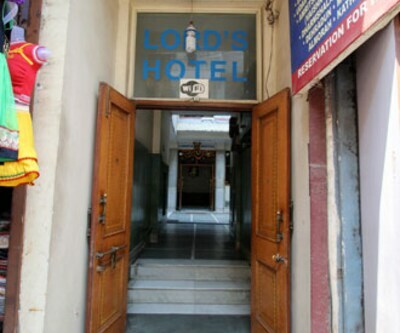 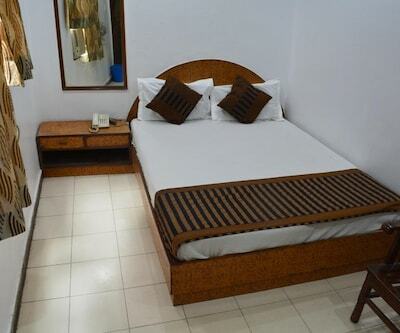 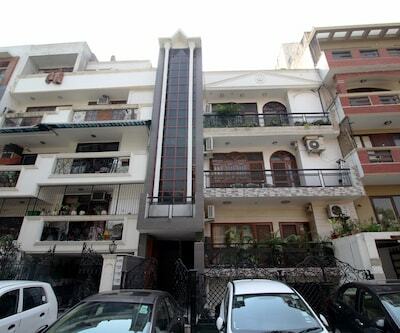 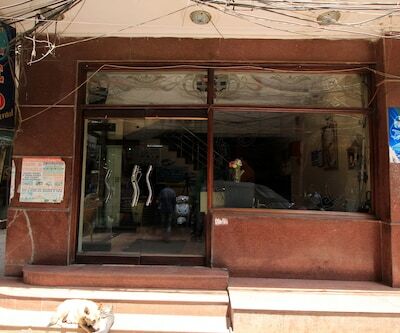 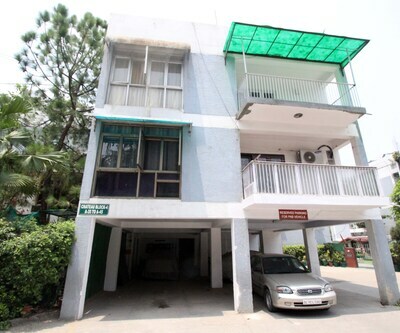 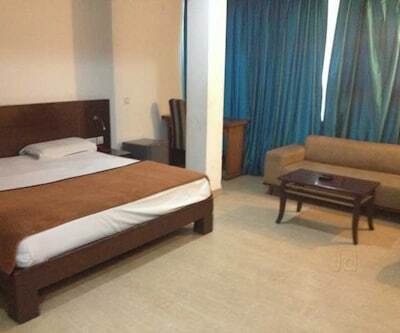 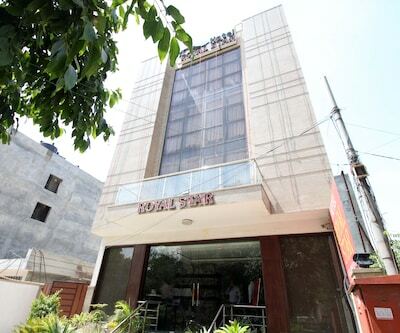 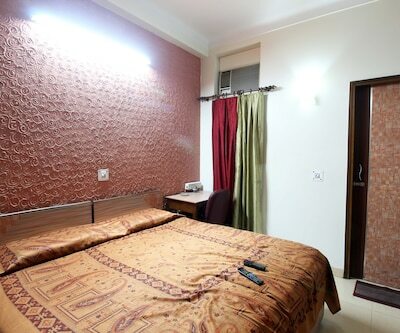 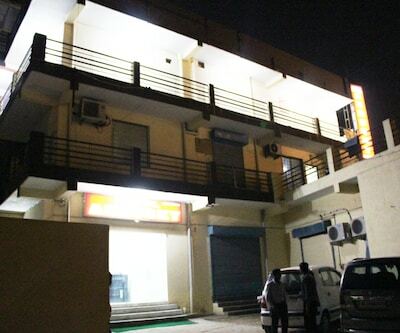 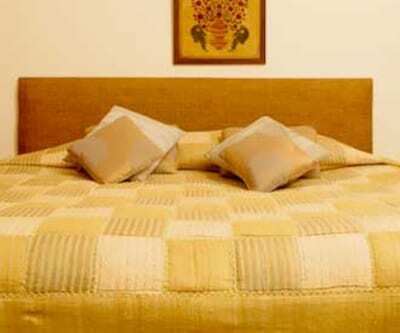 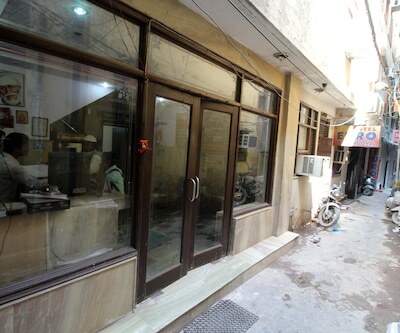 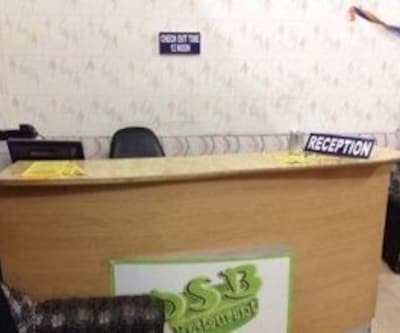 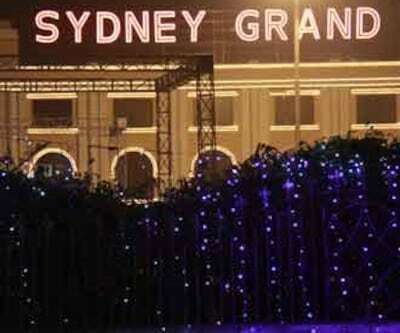 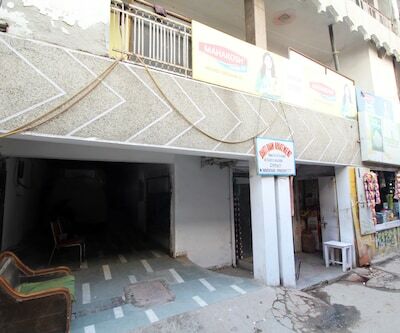 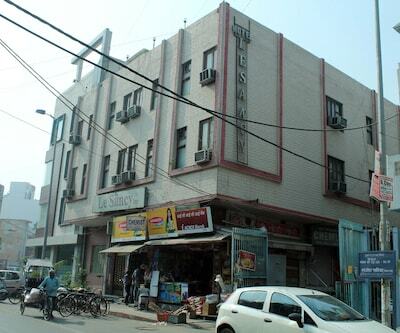 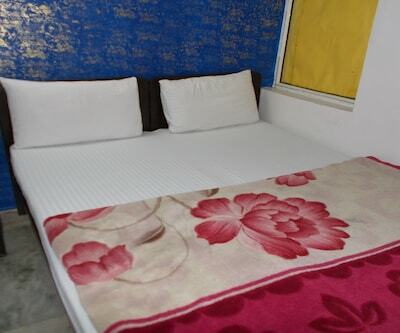 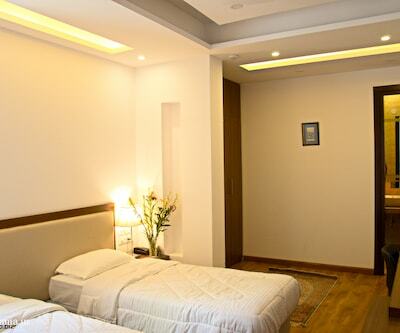 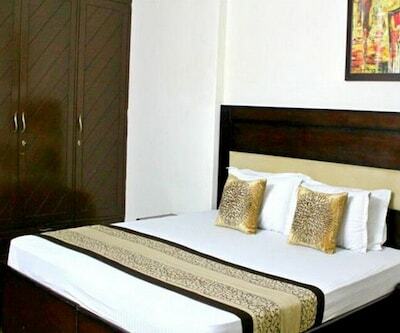 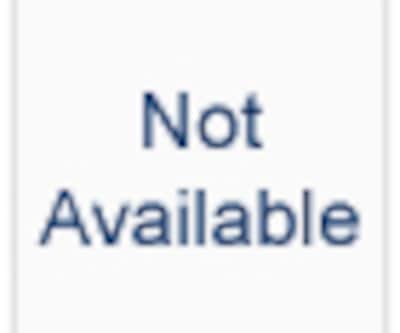 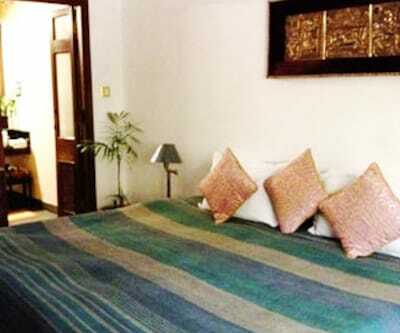 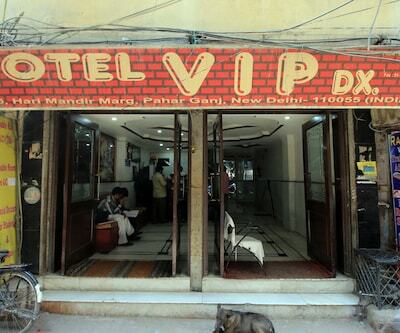 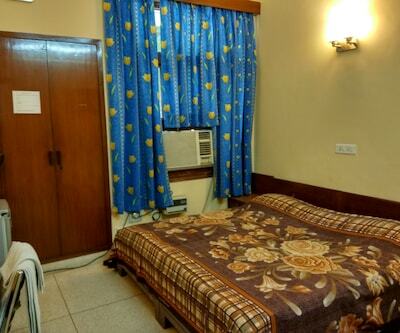 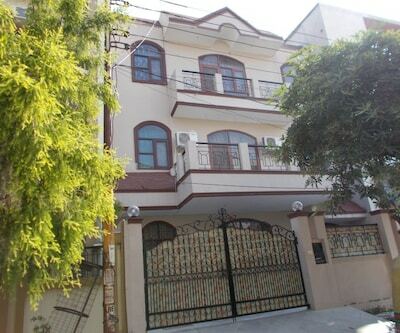 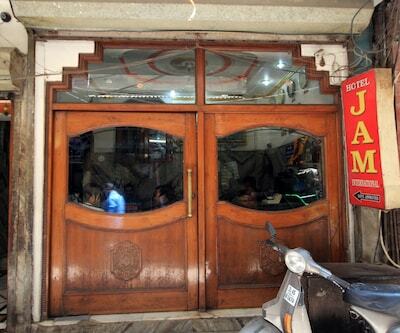 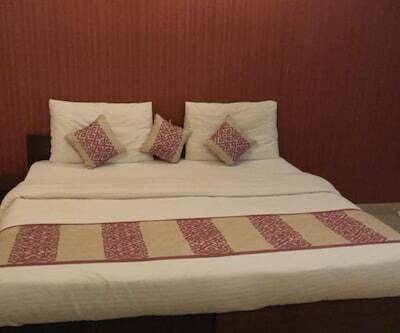 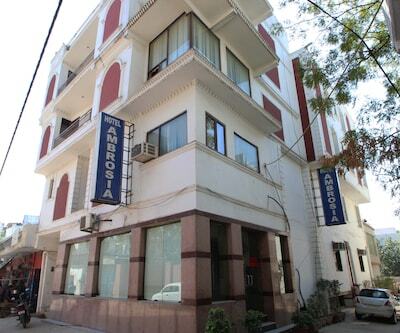 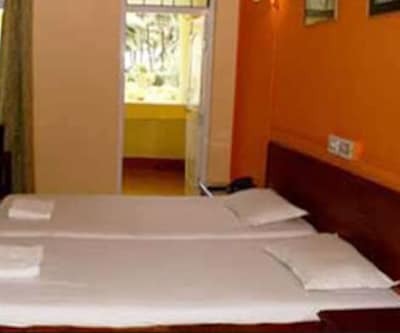 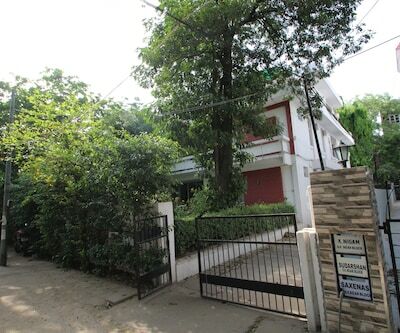 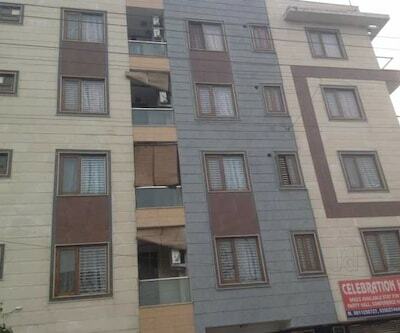 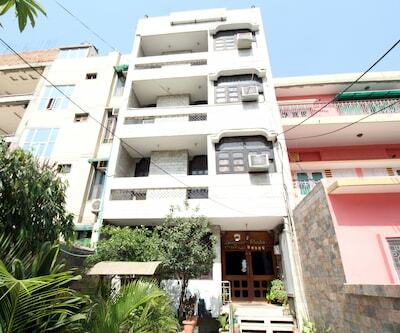 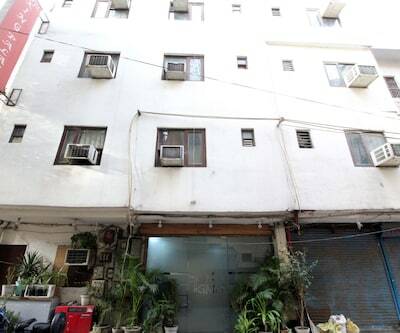 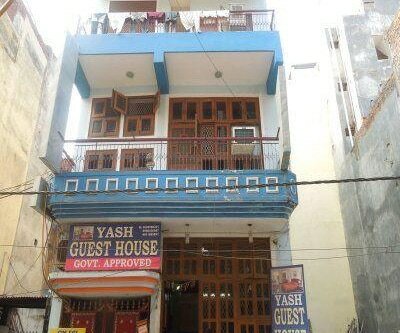 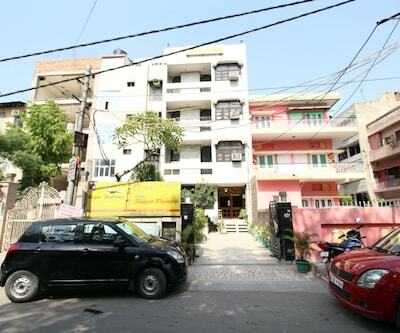 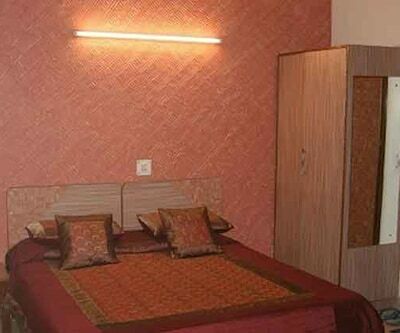 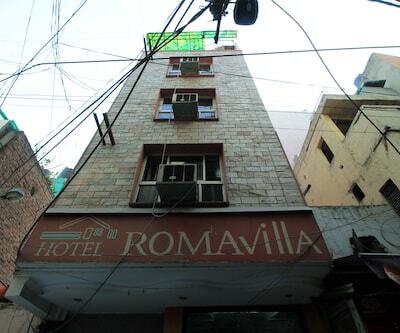 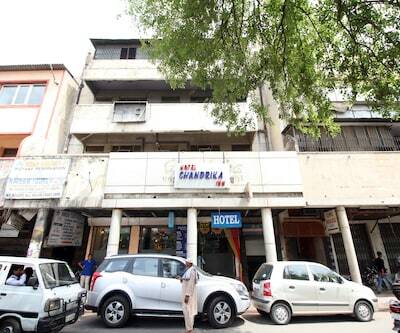 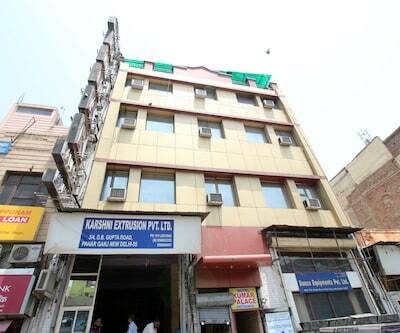 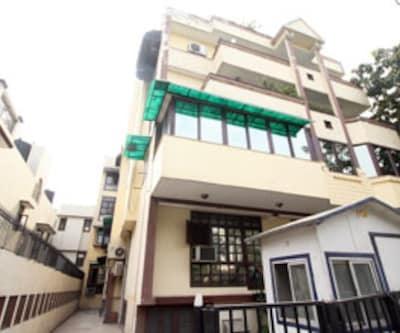 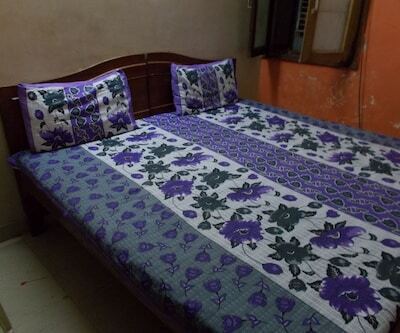 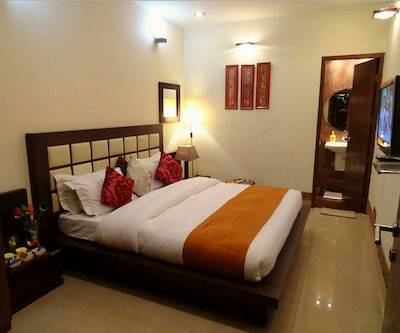 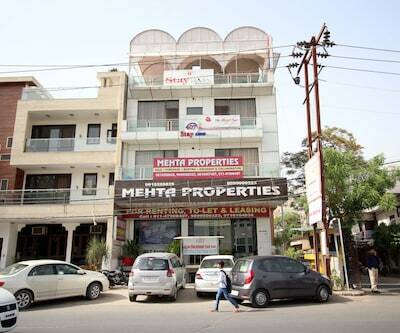 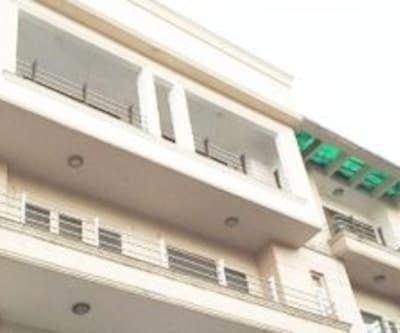 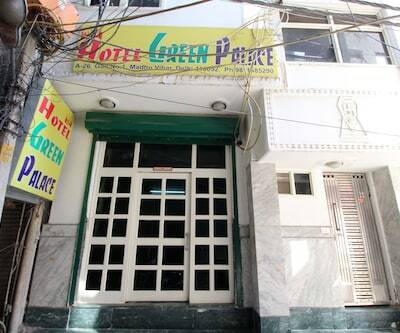 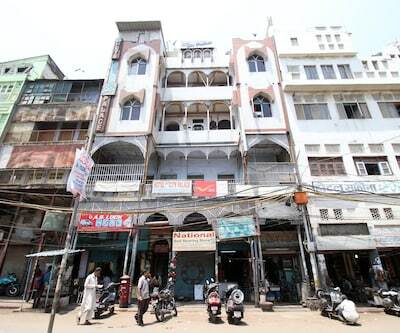 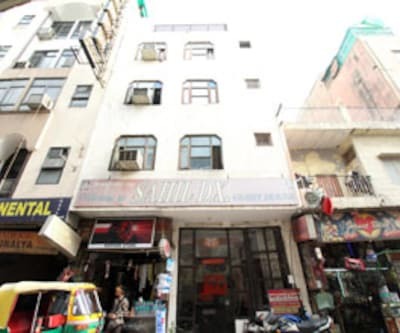 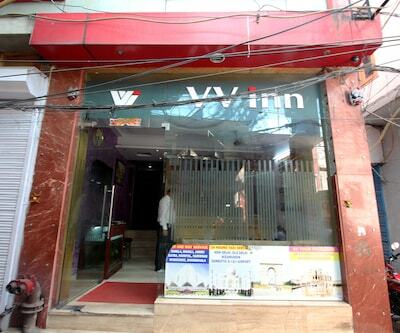 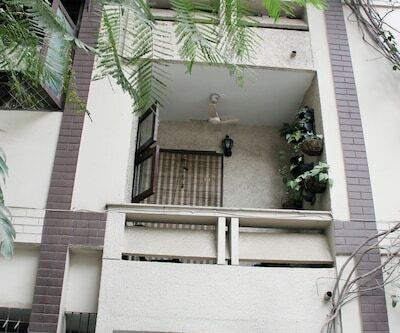 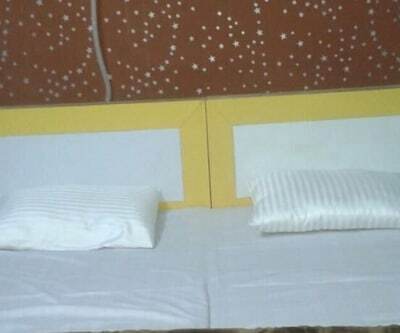 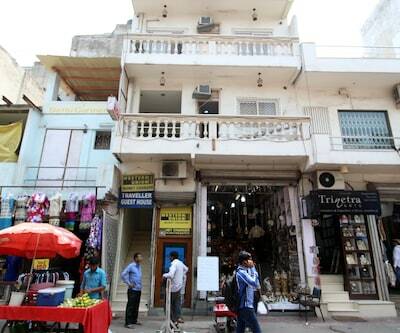 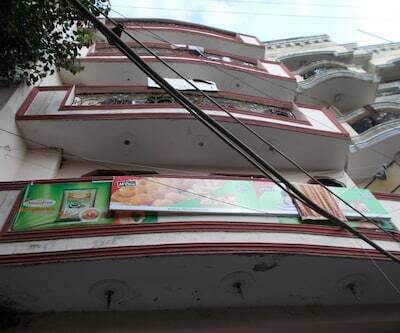 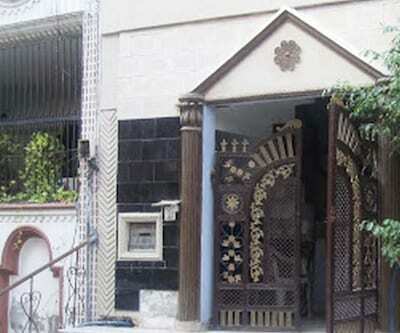 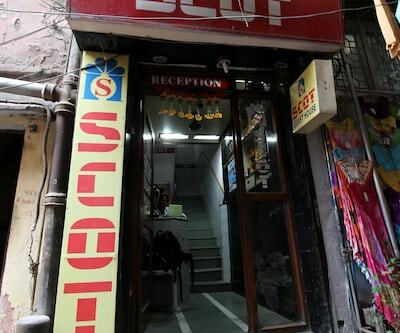 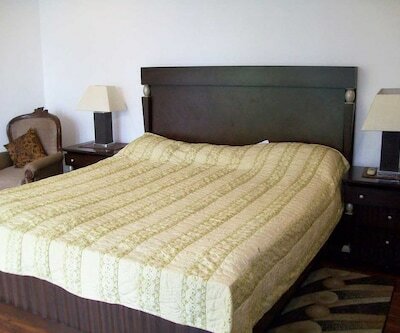 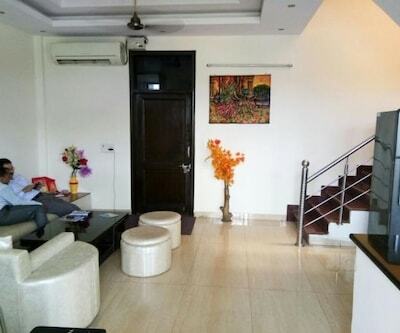 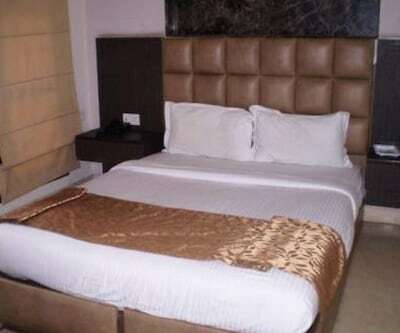 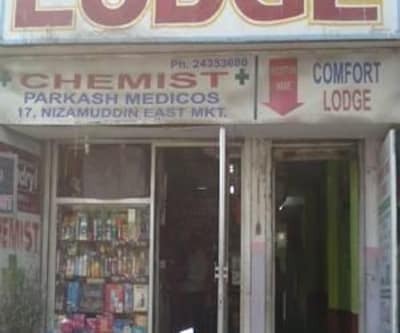 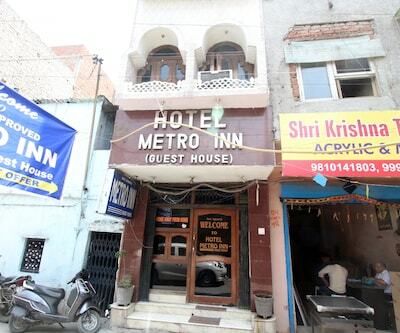 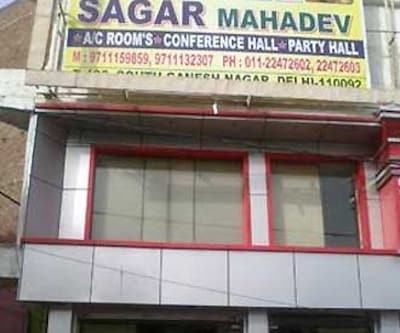 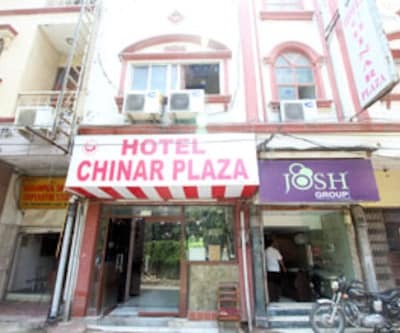 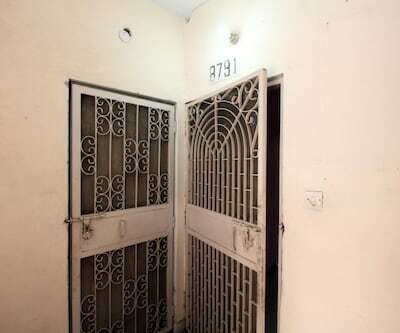 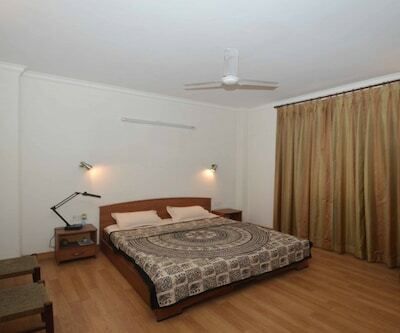 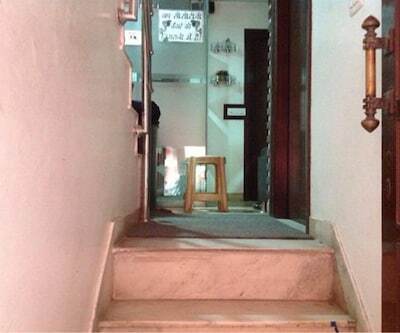 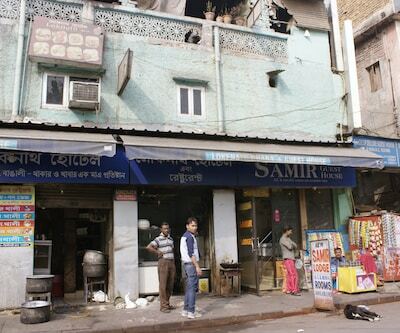 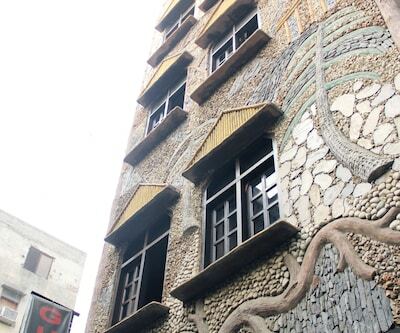 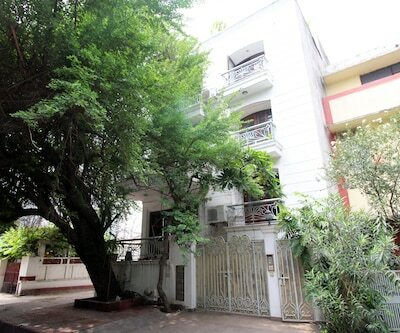 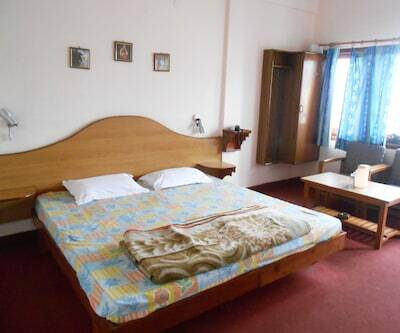 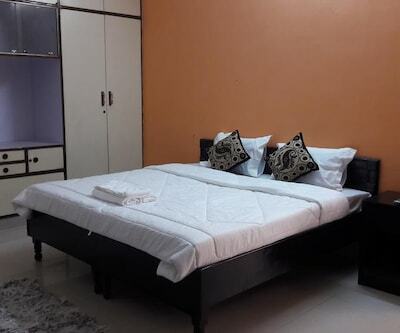 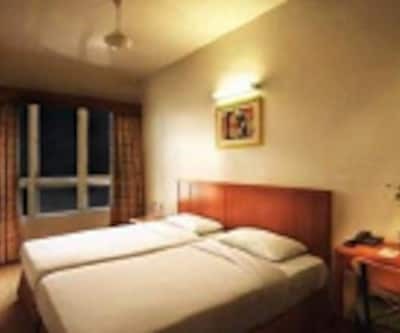 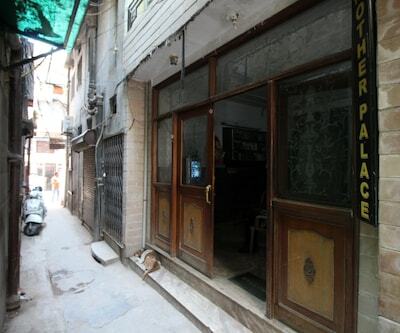 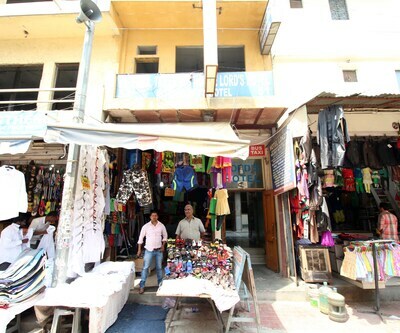 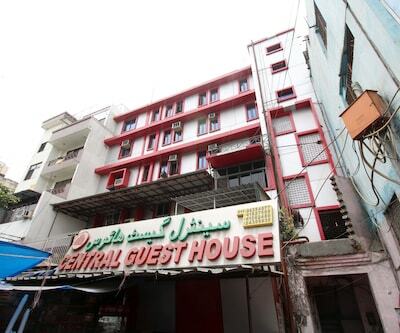 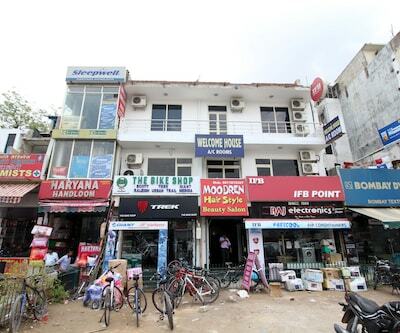 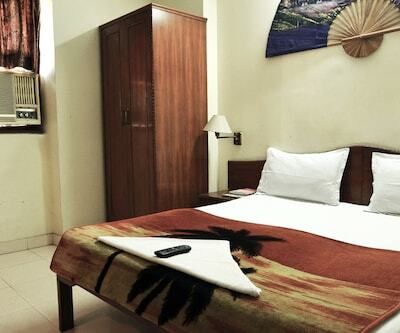 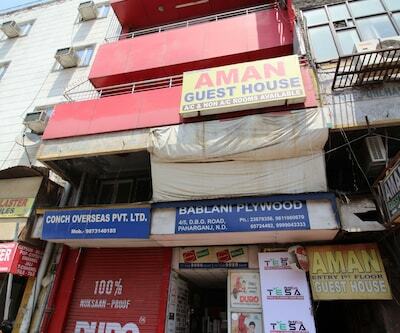 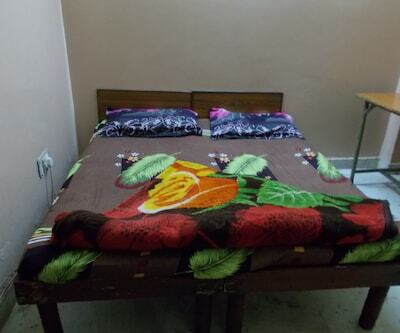 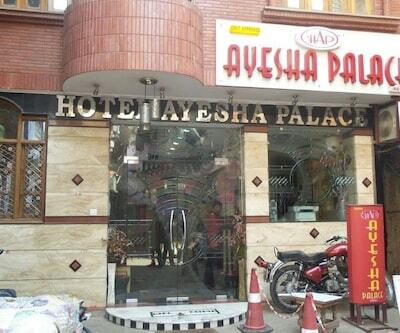 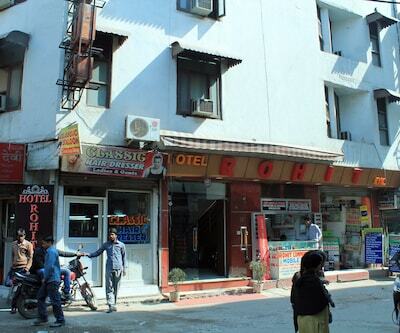 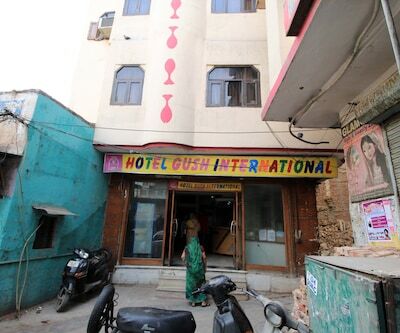 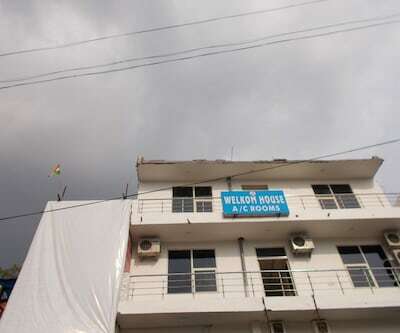 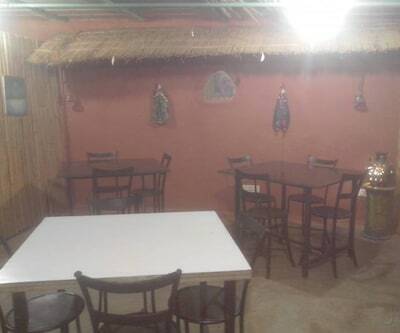 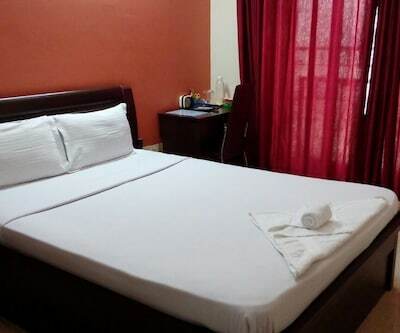 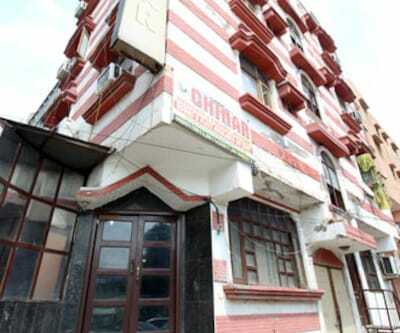 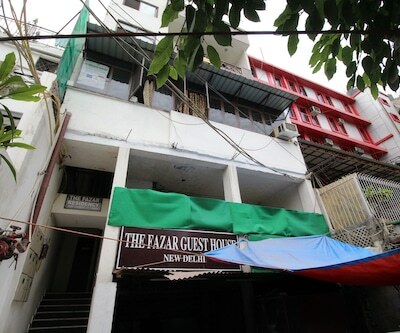 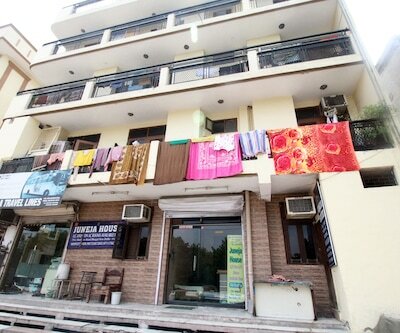 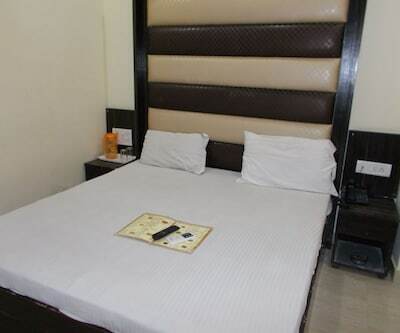 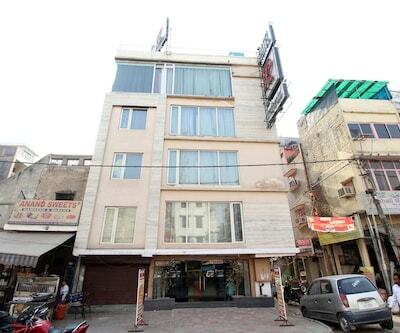 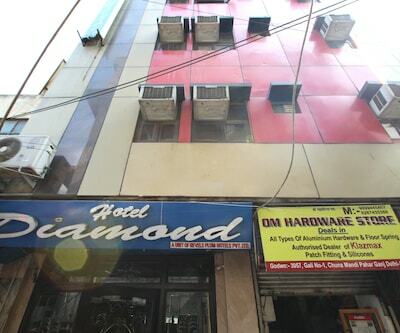 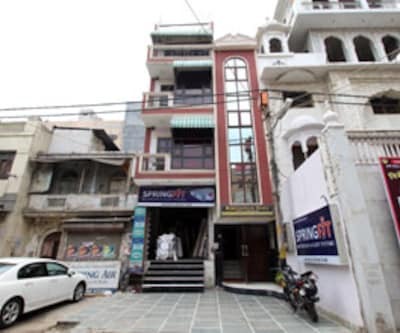 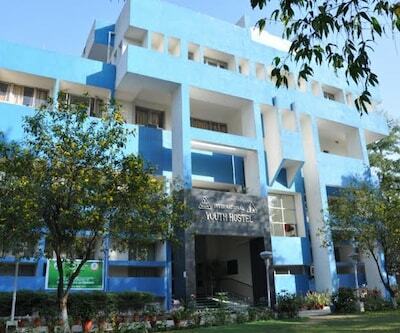 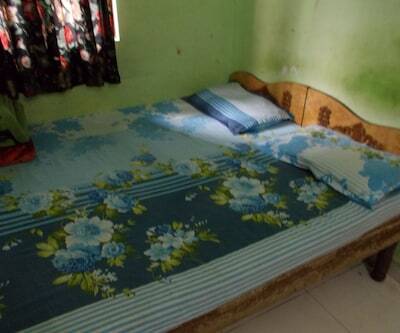 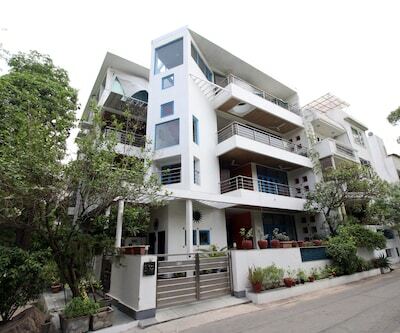 The hotel is reachable from the Subzi Mandi Railway Station (11 km) and the Indira Gandhi International Airport (24 km). 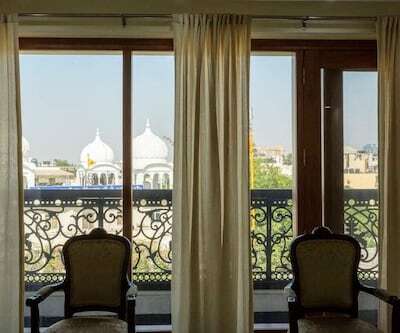 Guests can visit the Mughal Garden (18 km), the Gandhi Smriti (25 km), and the Gurudwara Bangla Sahib (18 km).